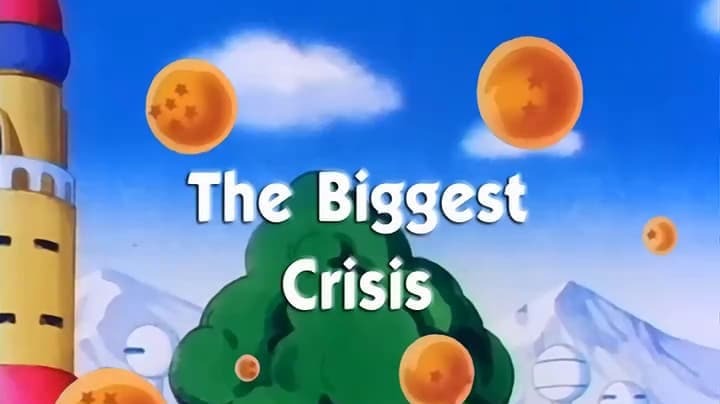 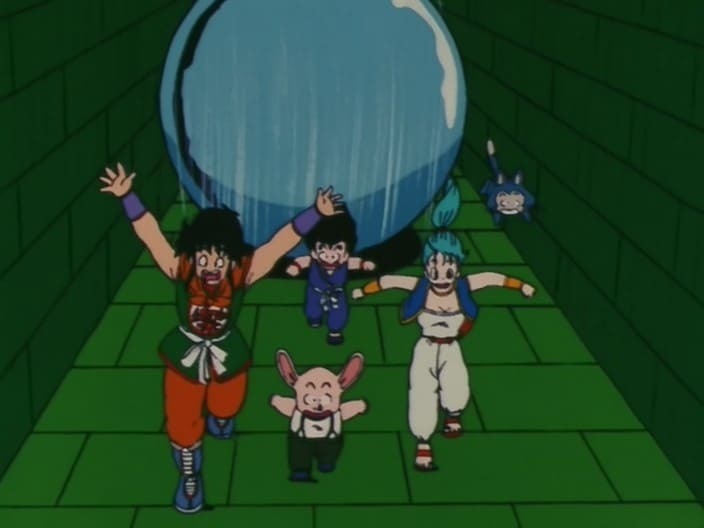 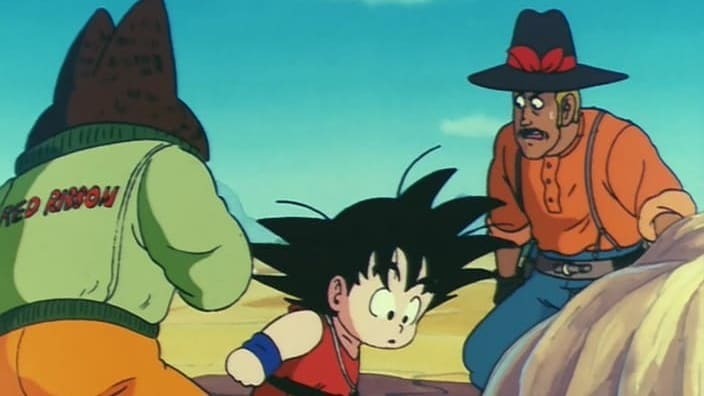 Dragon Ball Season 1 :Episode 10 The Dragon Balls are Stolen! 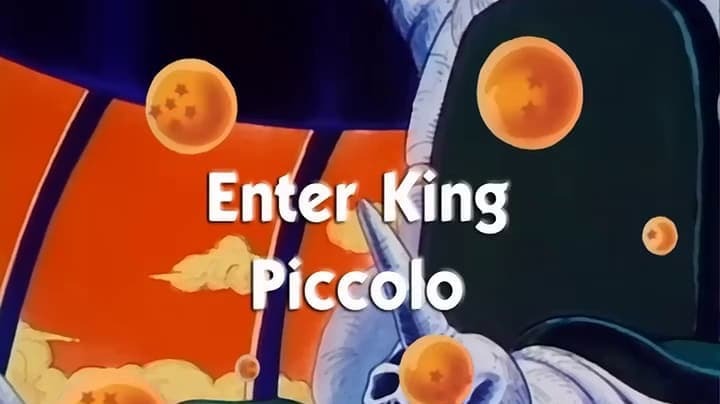 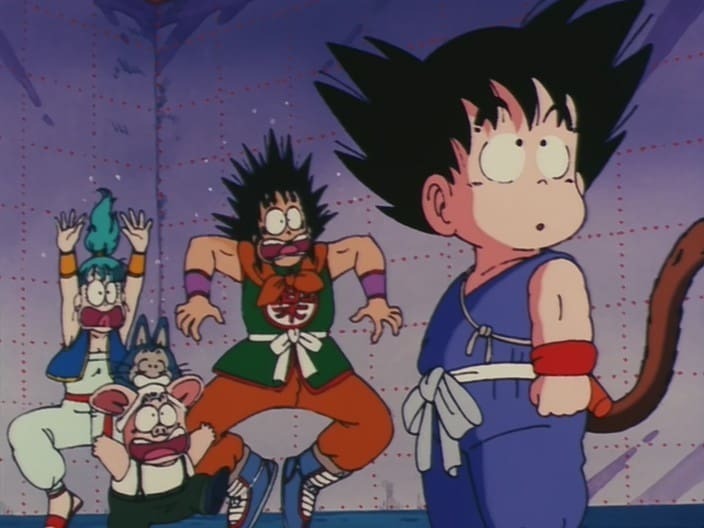 The Dragon Balls are Stolen! 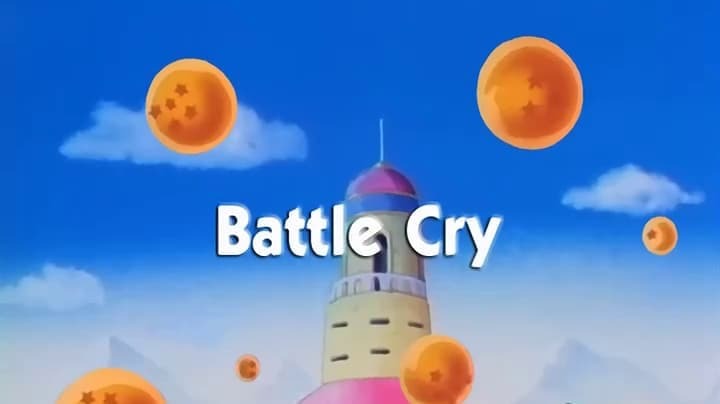 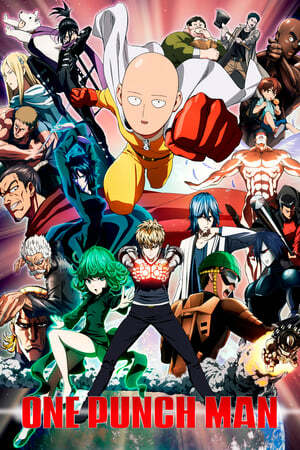 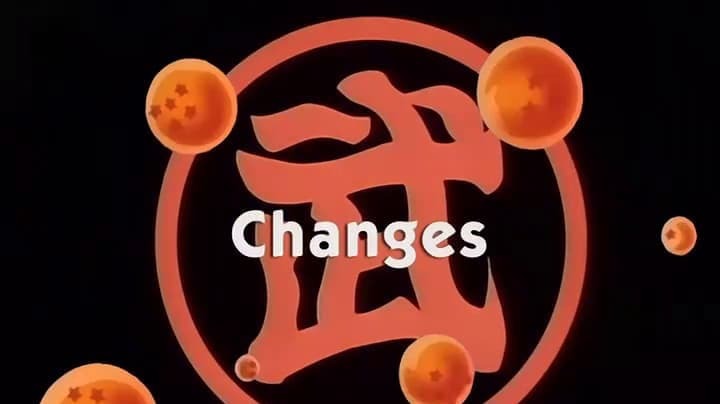 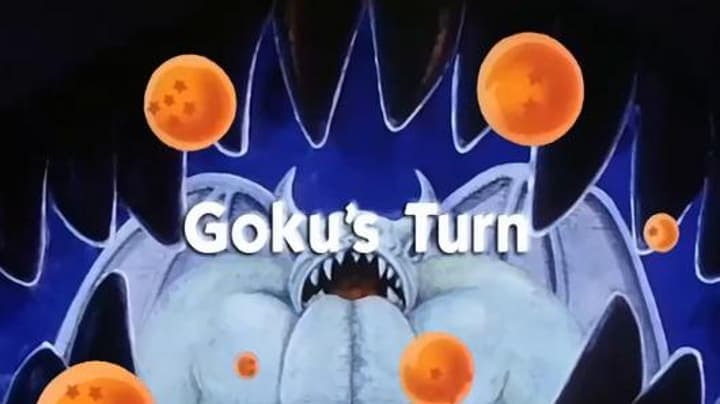 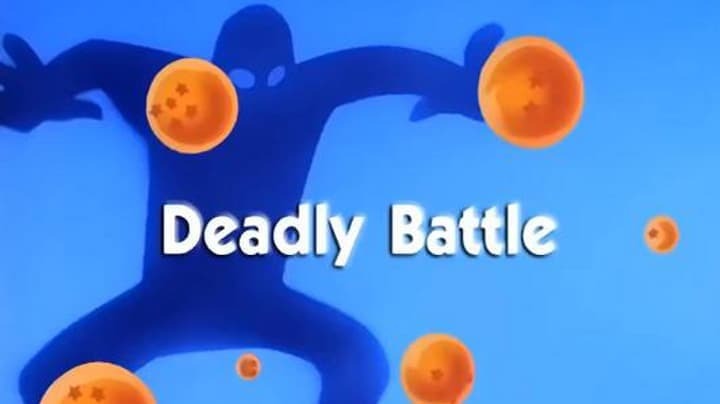 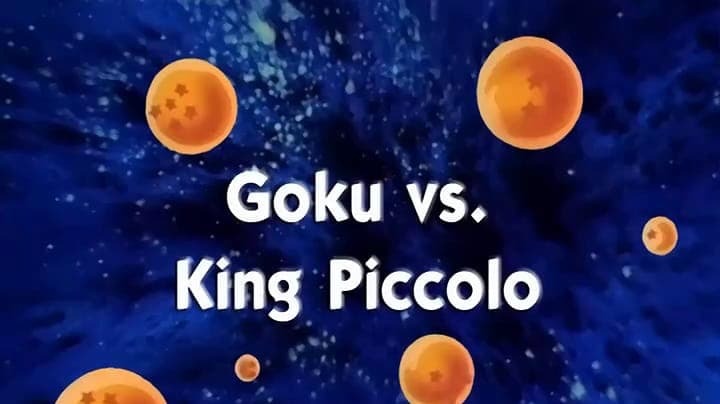 Dragon Ball Season 1 :Episode 15 Look out for Launch! 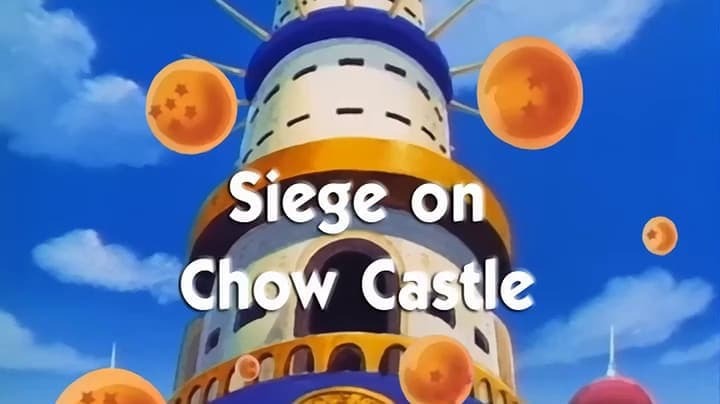 Look out for Launch! 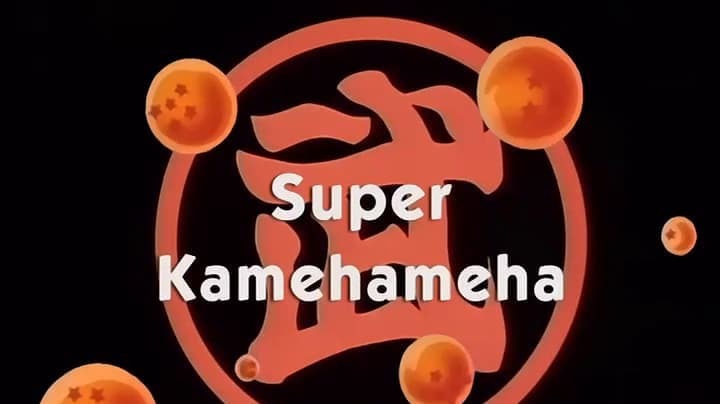 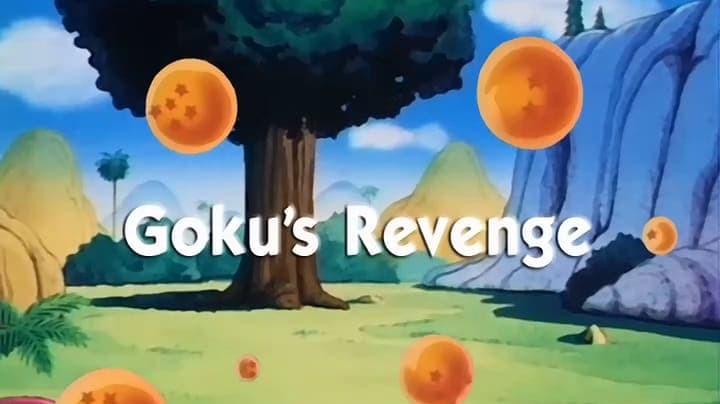 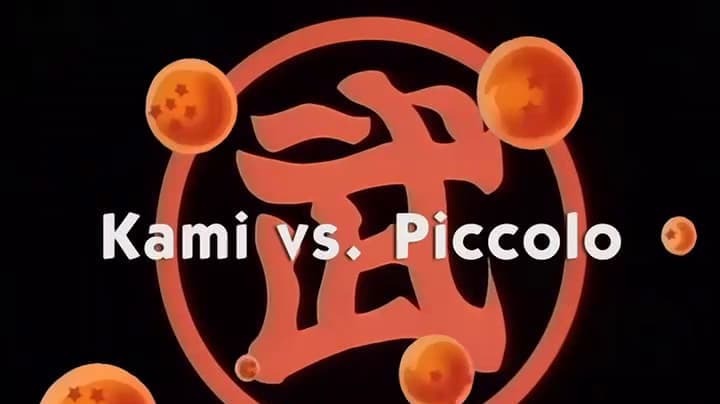 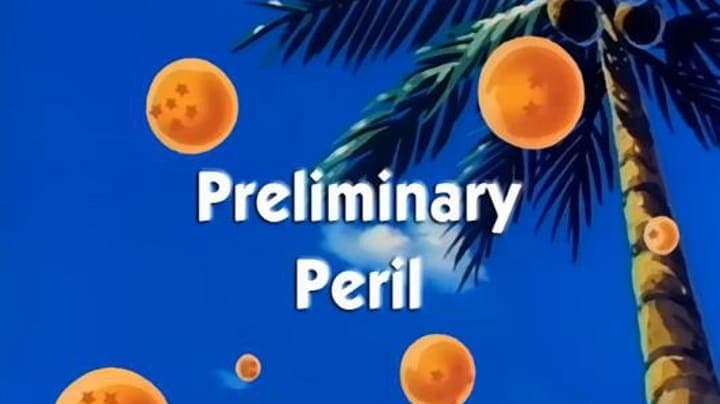 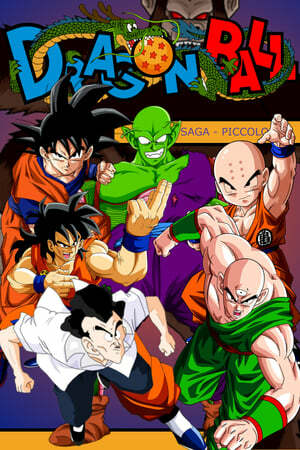 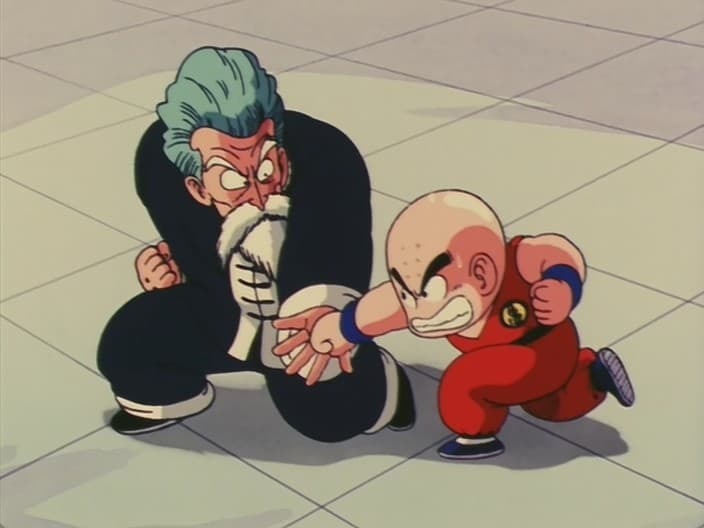 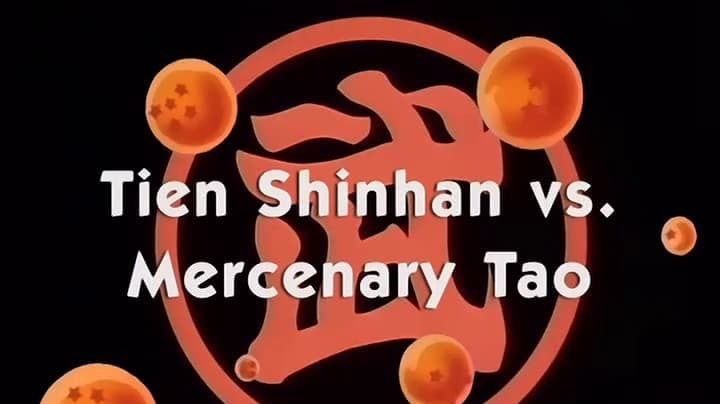 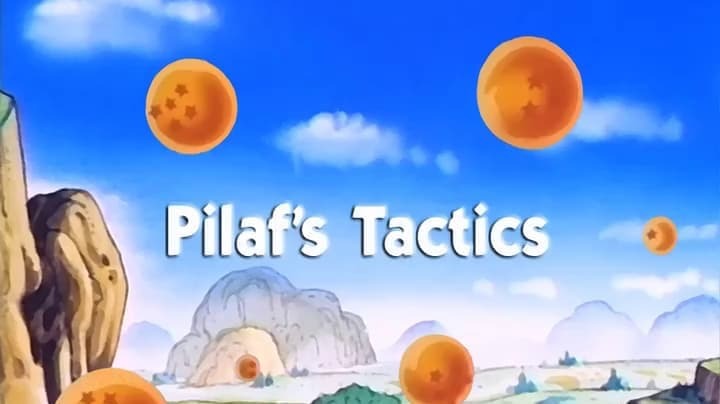 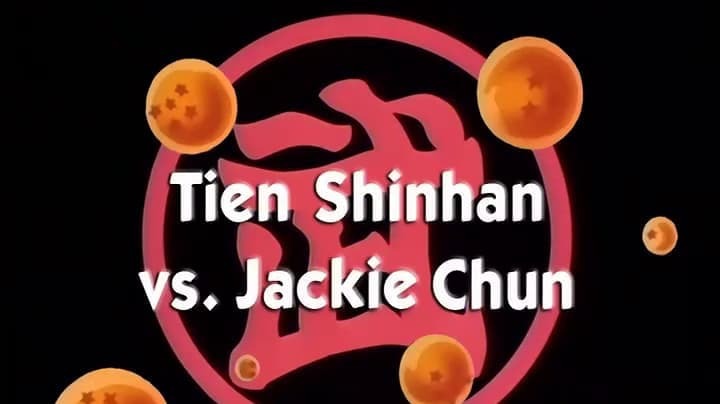 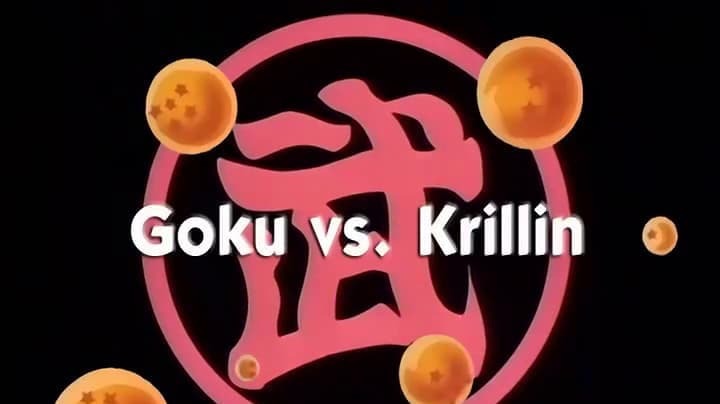 Dragon Ball Season 1 :Episode 24 Krillin's Frantic Attack! 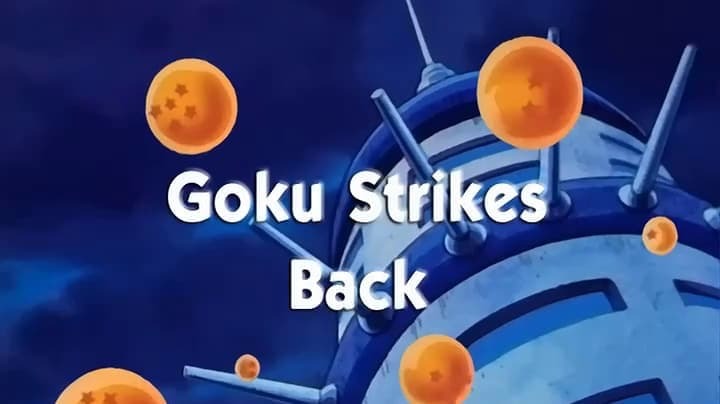 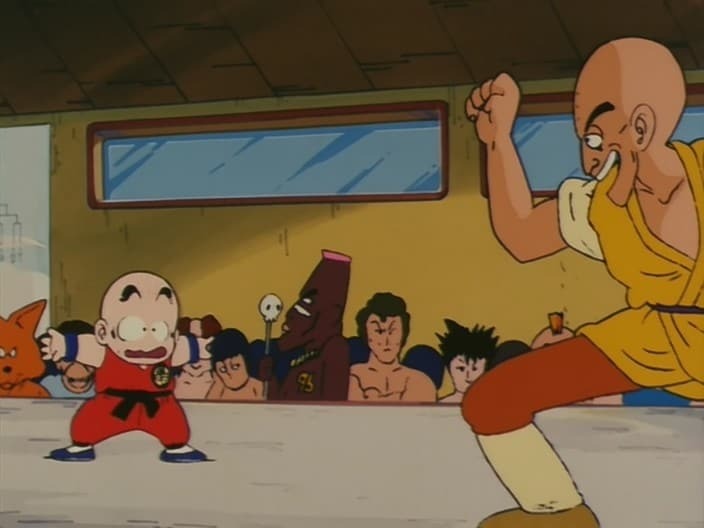 Krillin's Frantic Attack! 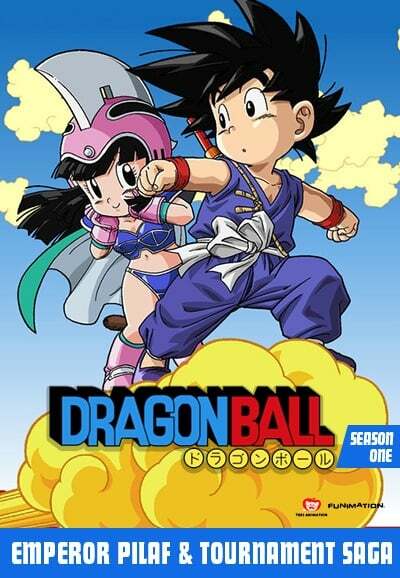 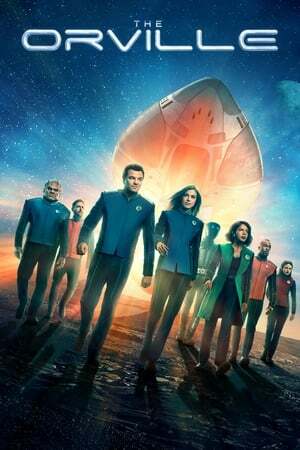 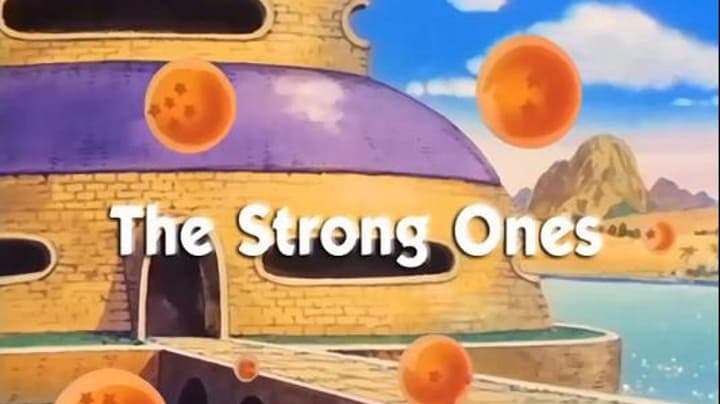 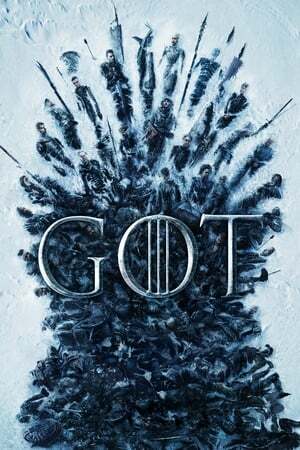 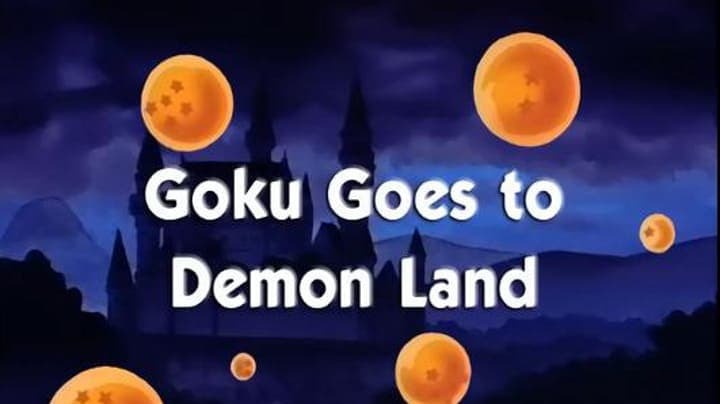 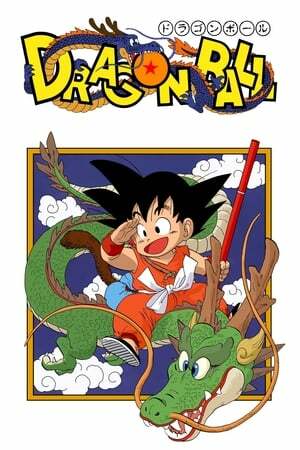 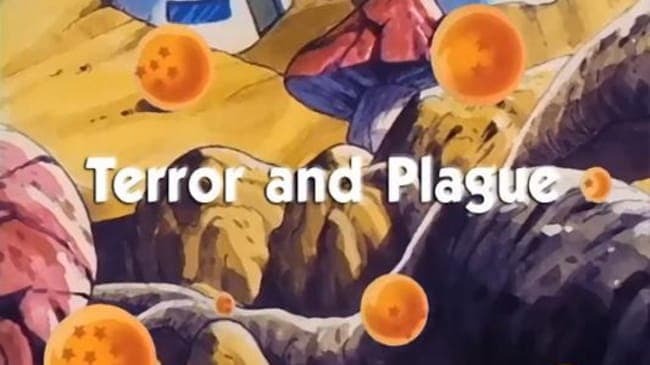 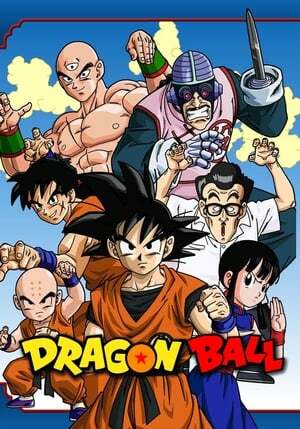 Dragon Ball Season 1 :Episode 27 Number One Under the Moon? 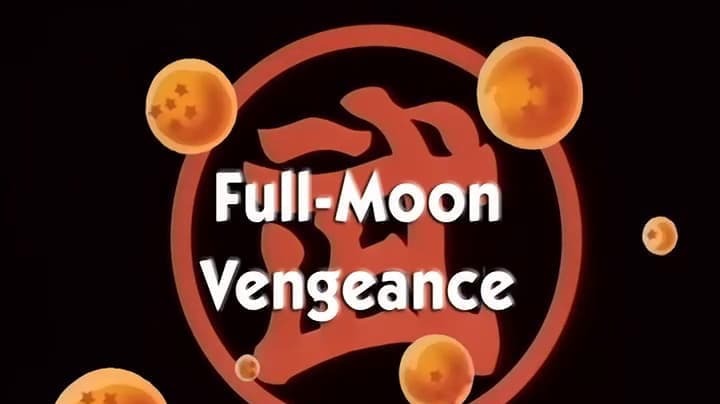 Number One Under the Moon? 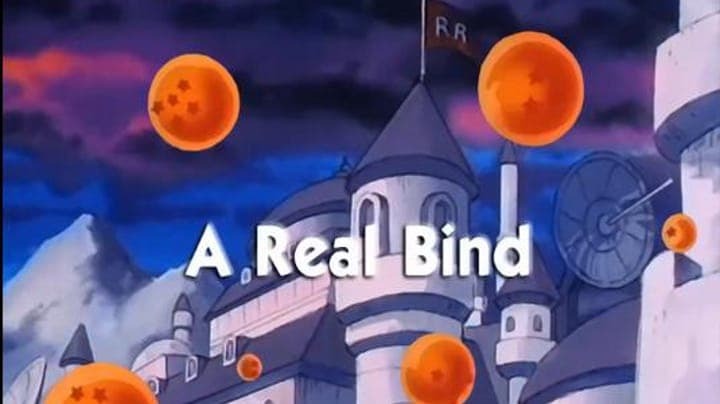 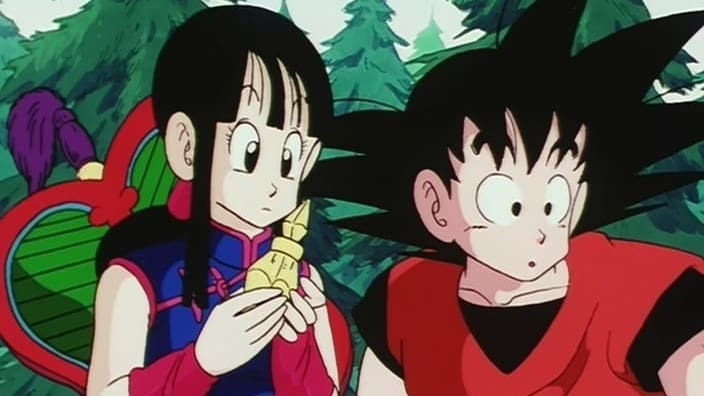 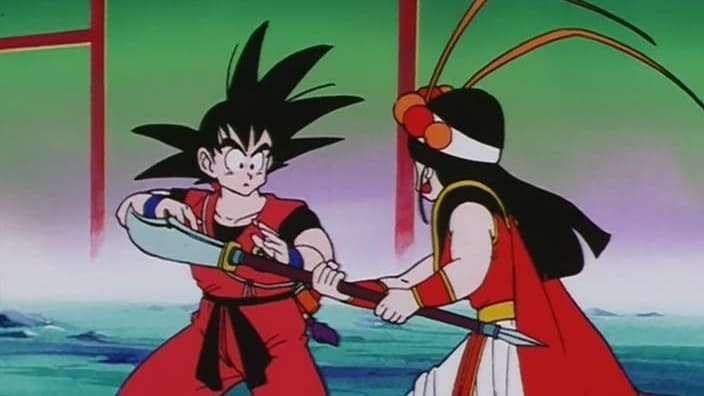 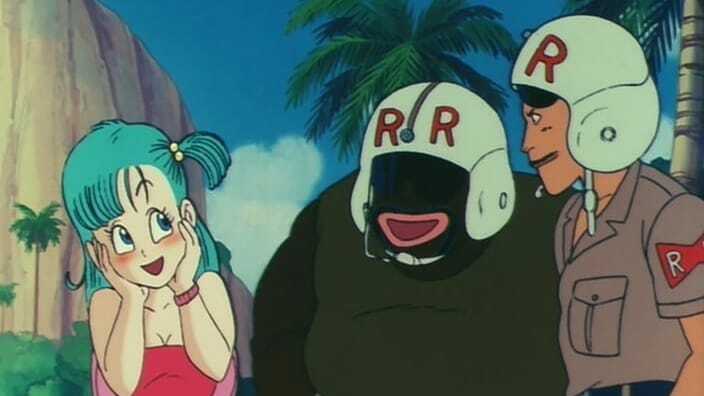 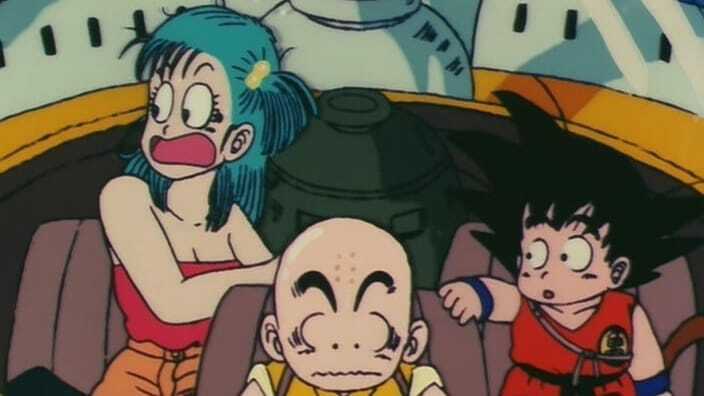 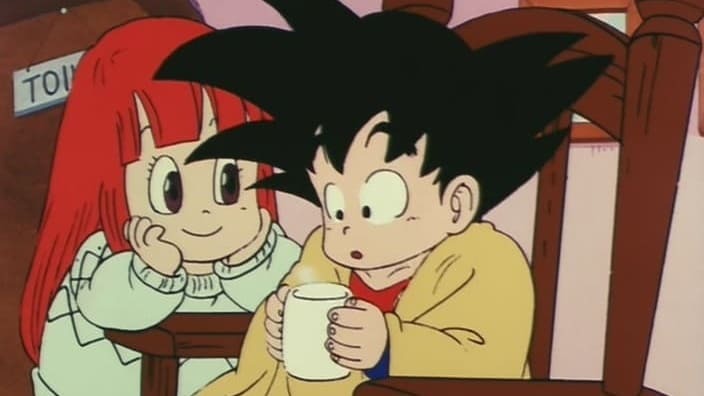 Dragon Ball Season 1 :Episode 31 Wedding Plans? 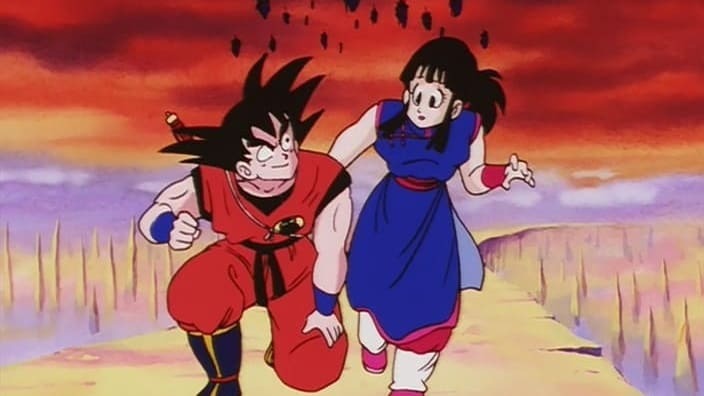 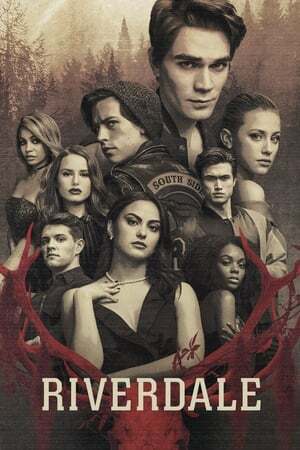 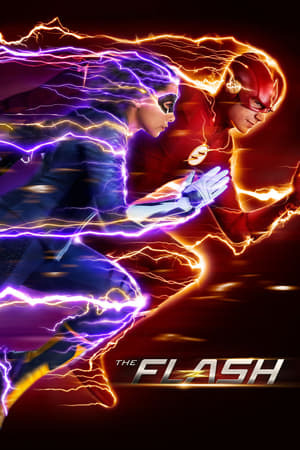 Wedding Plans? 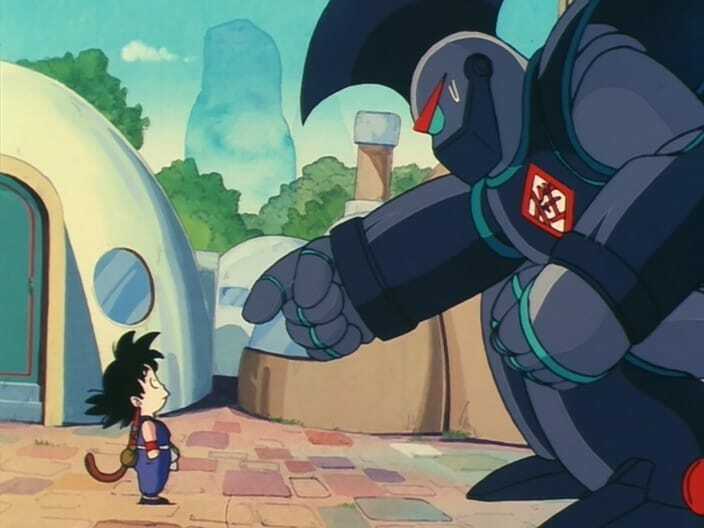 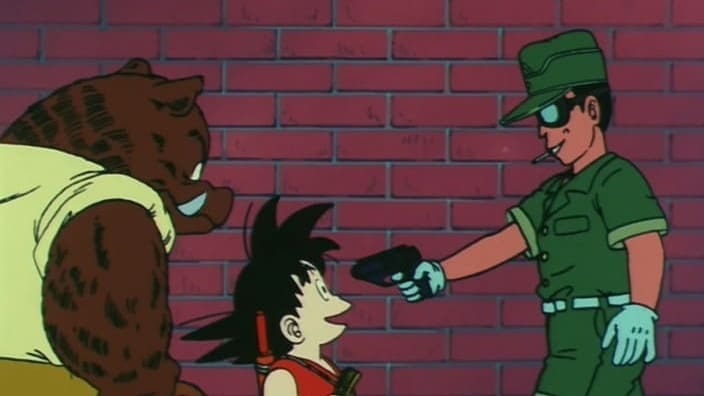 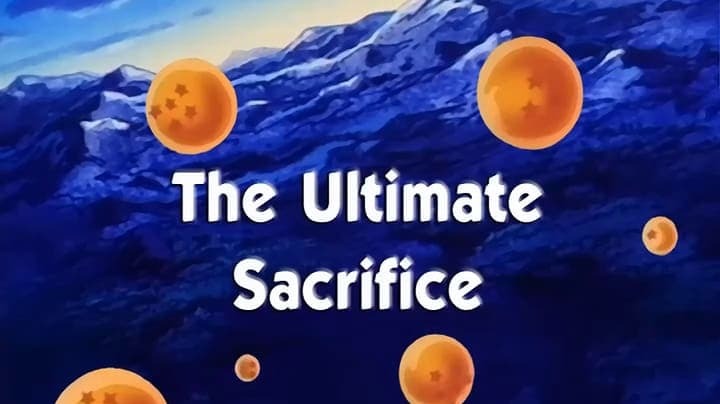 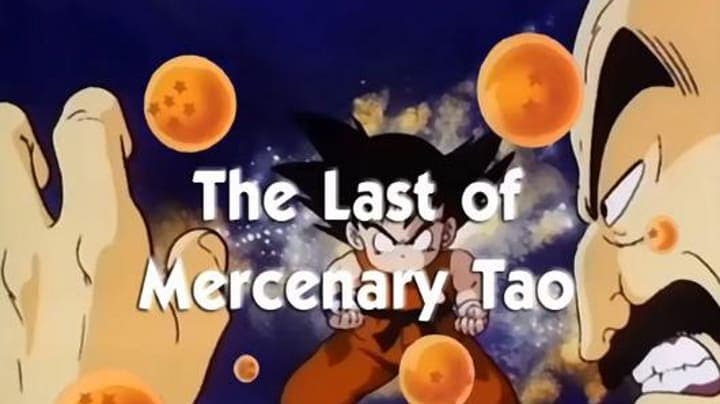 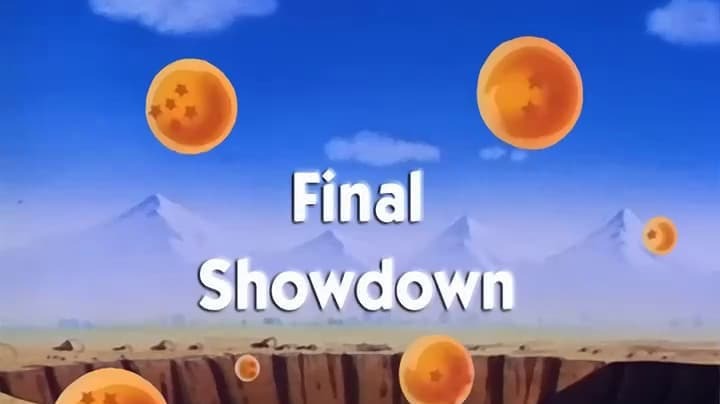 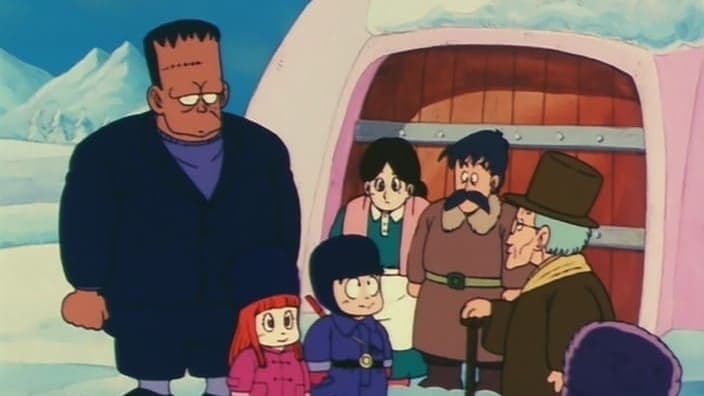 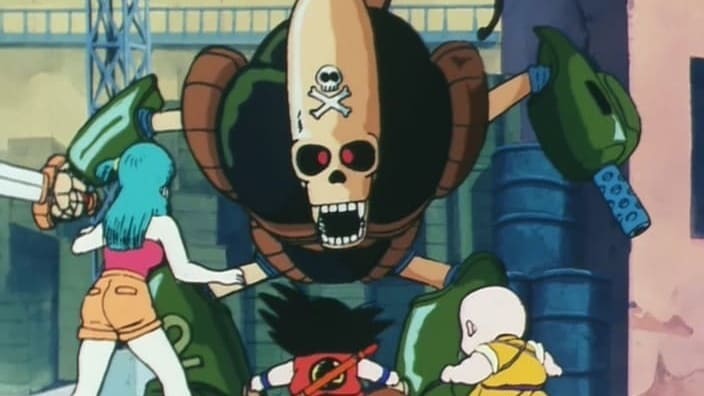 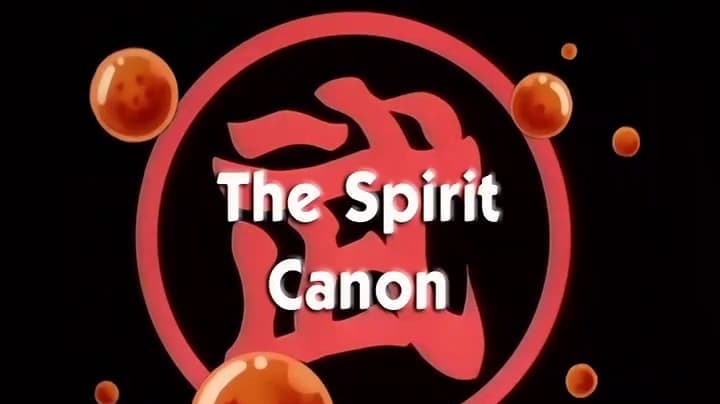 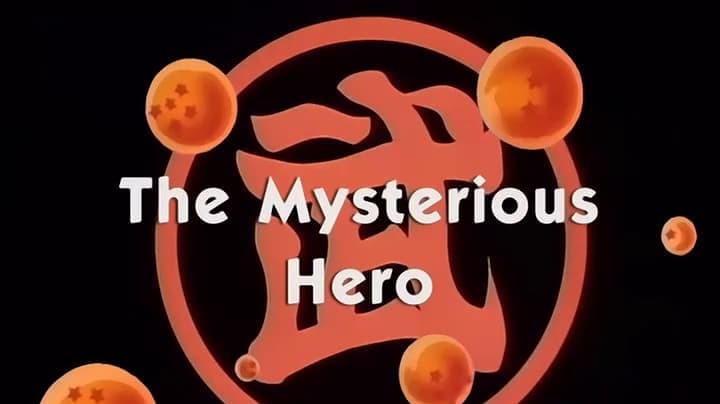 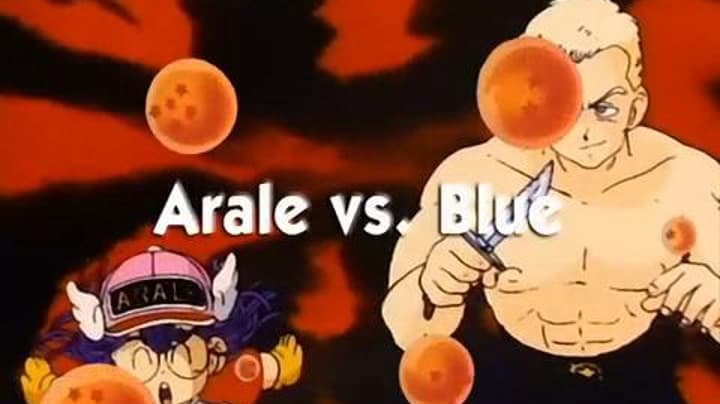 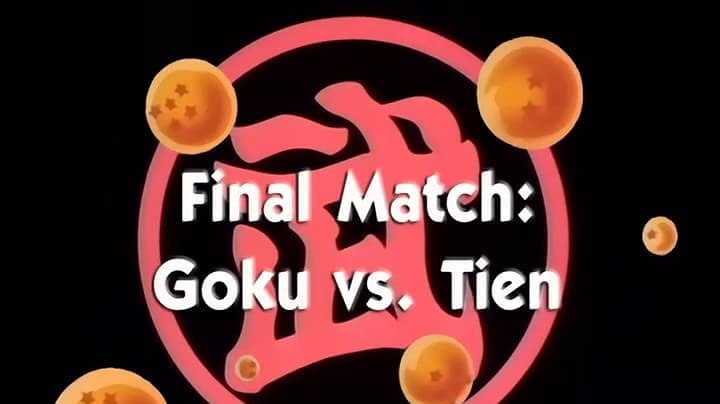 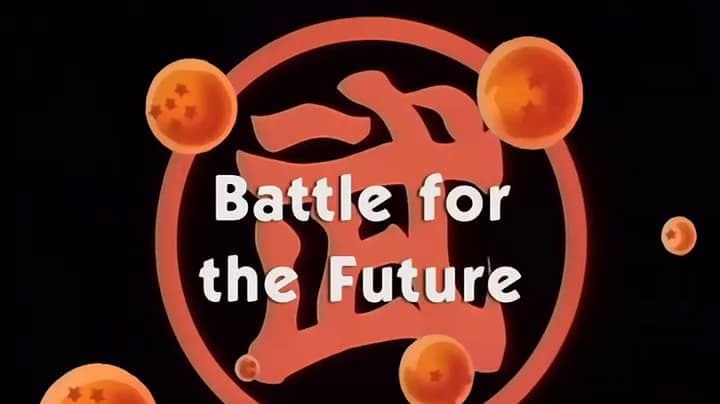 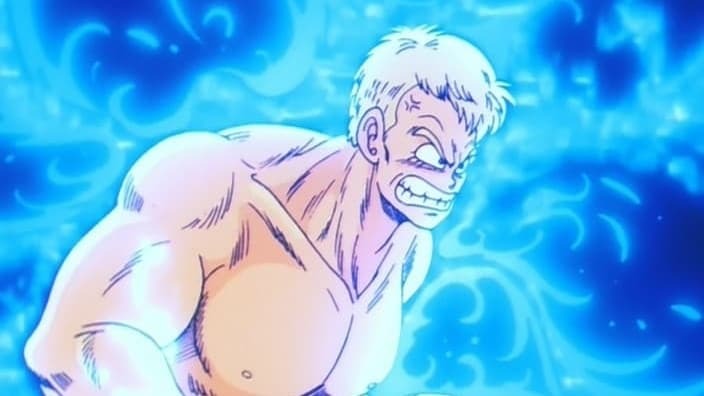 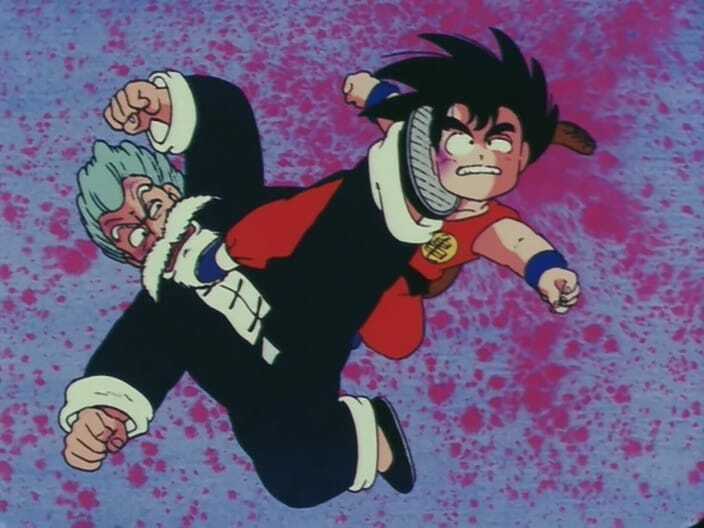 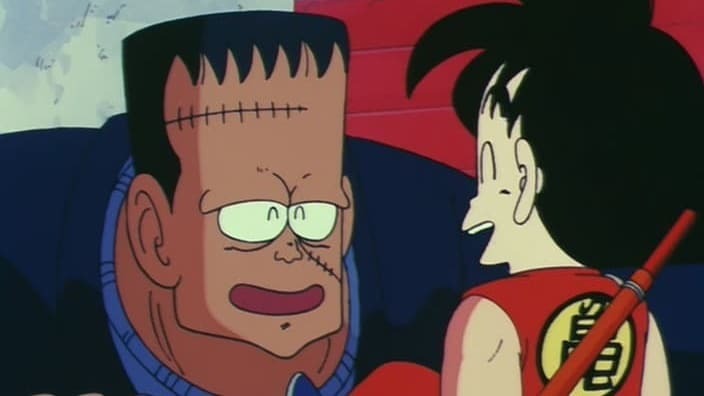 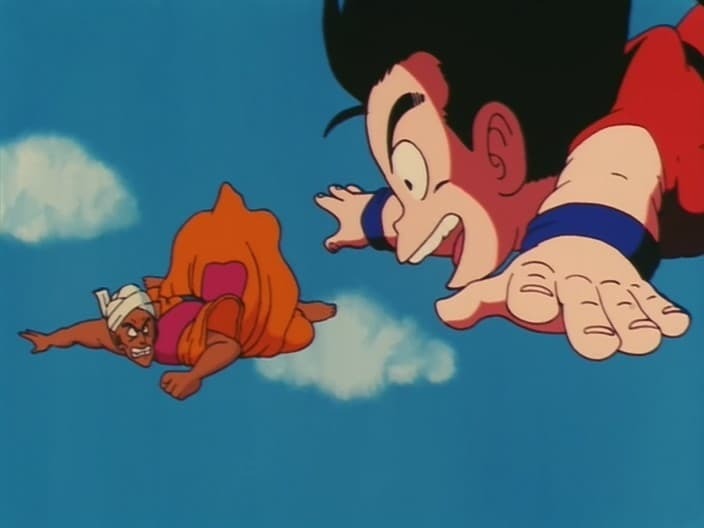 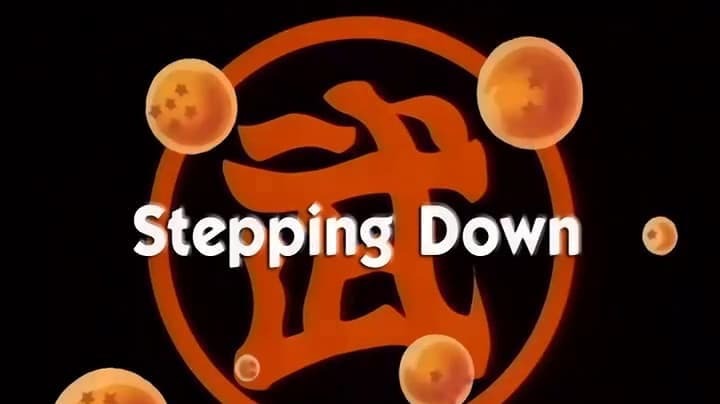 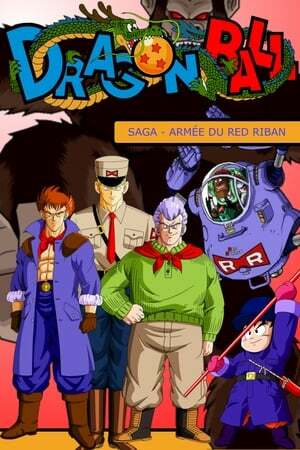 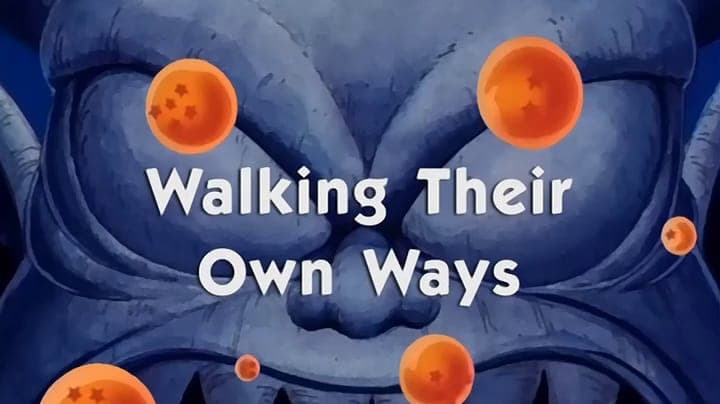 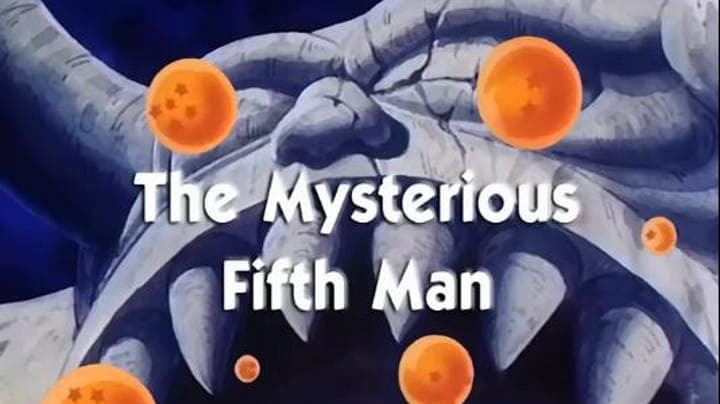 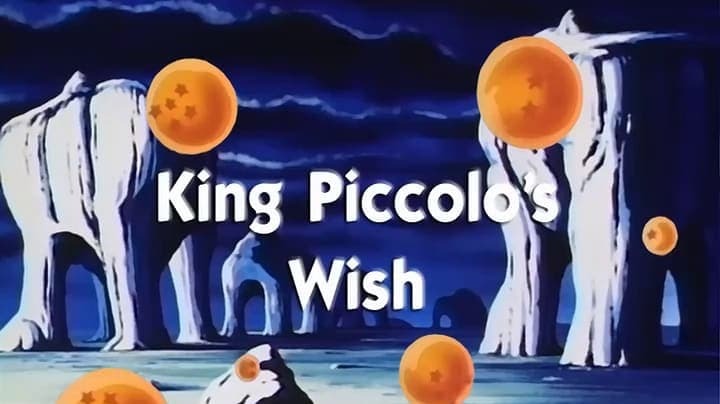 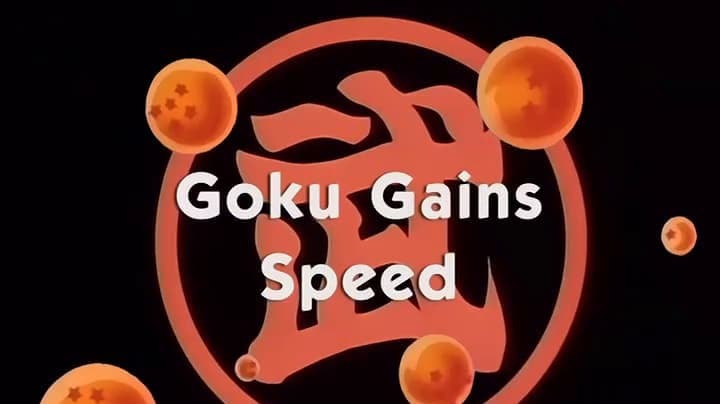 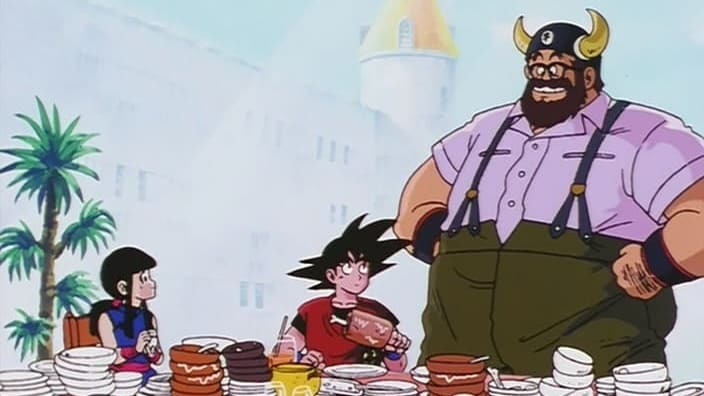 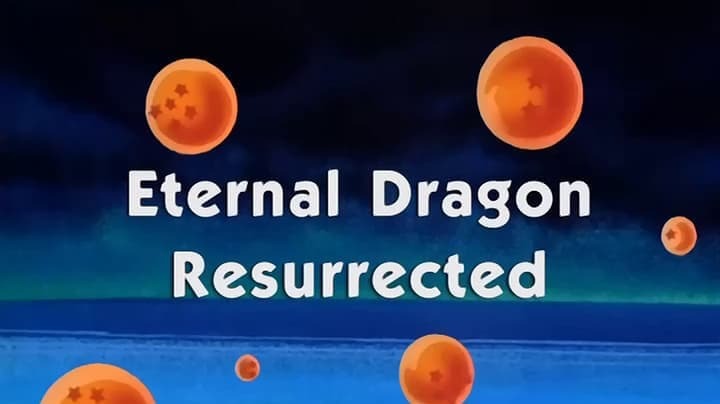 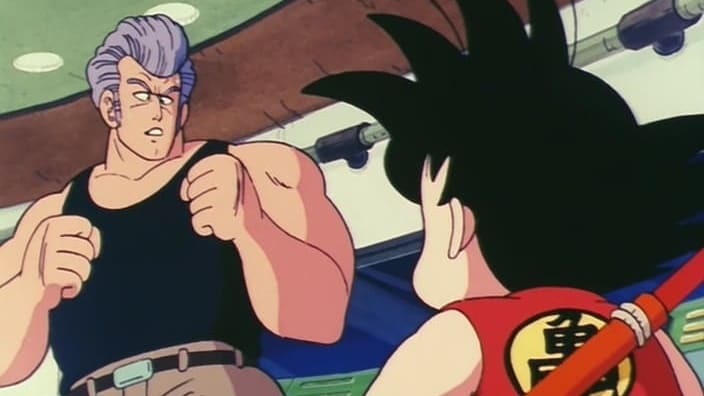 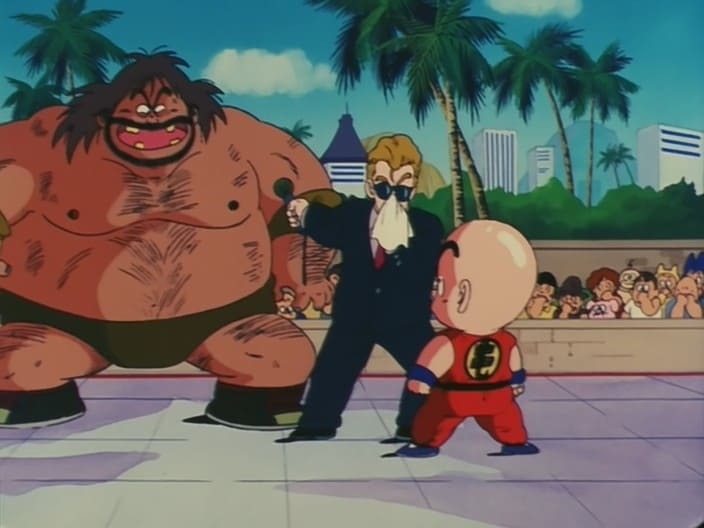 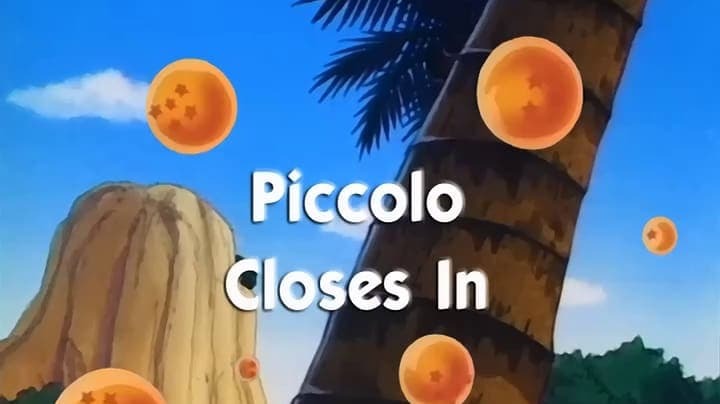 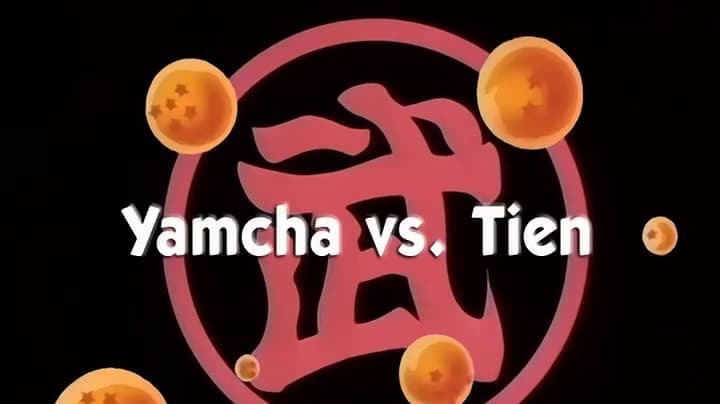 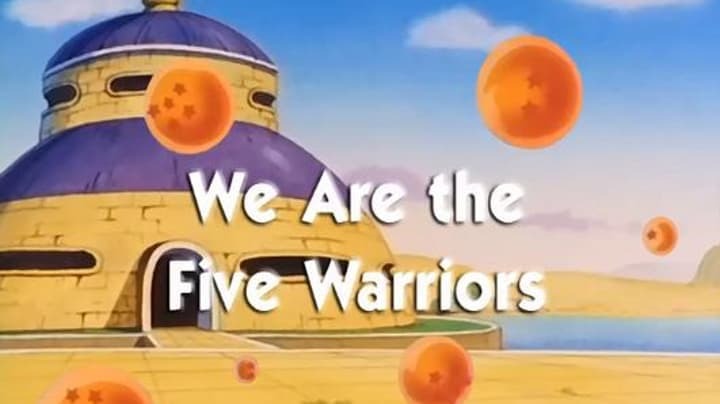 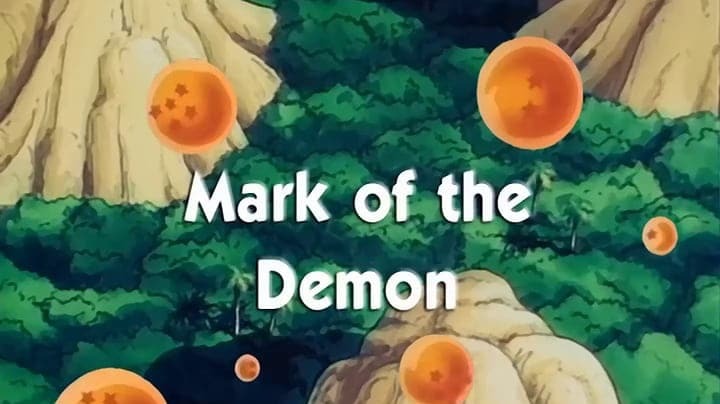 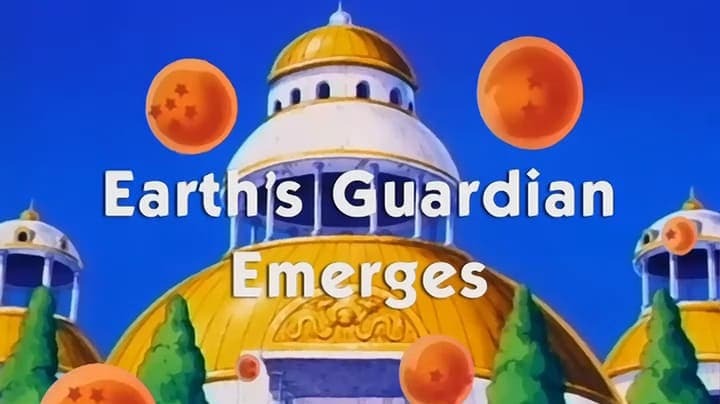 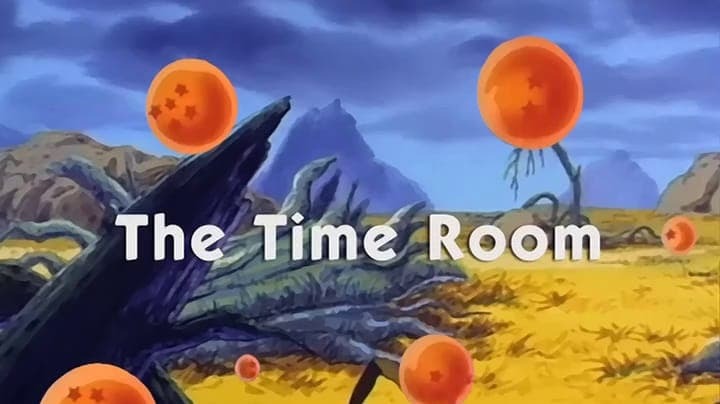 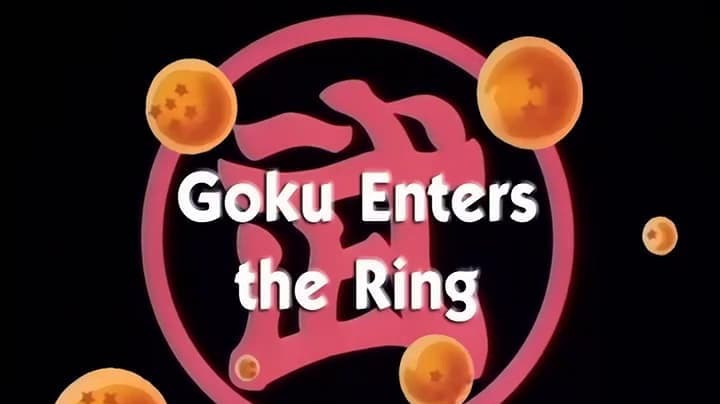 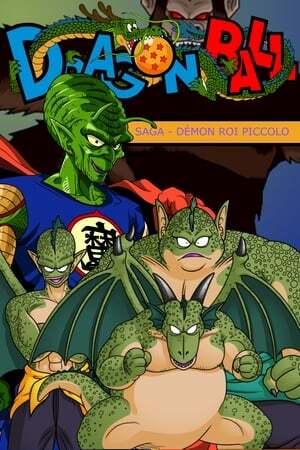 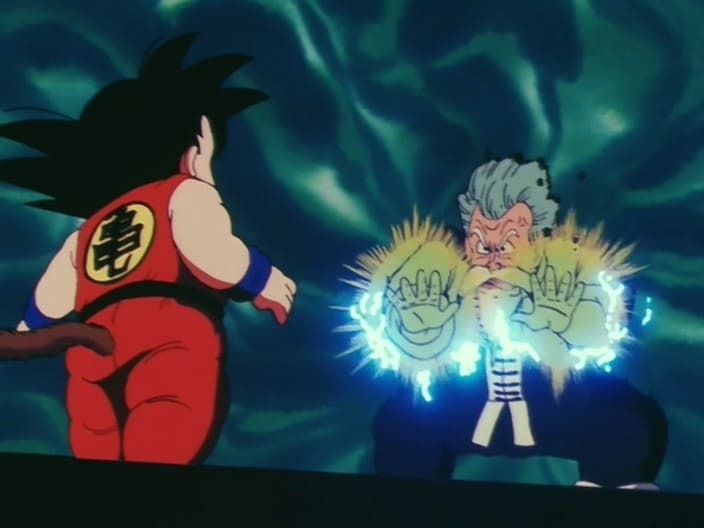 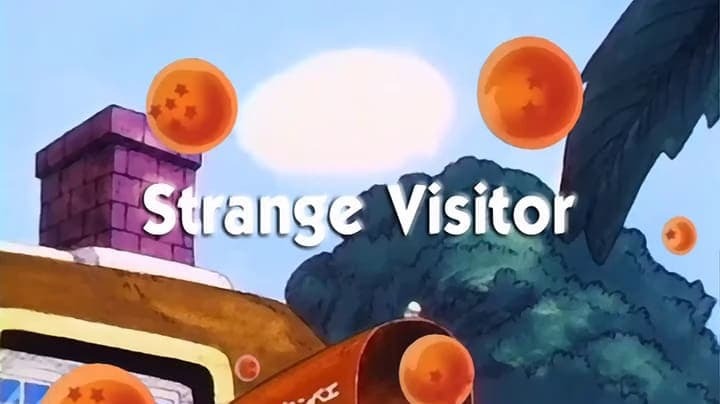 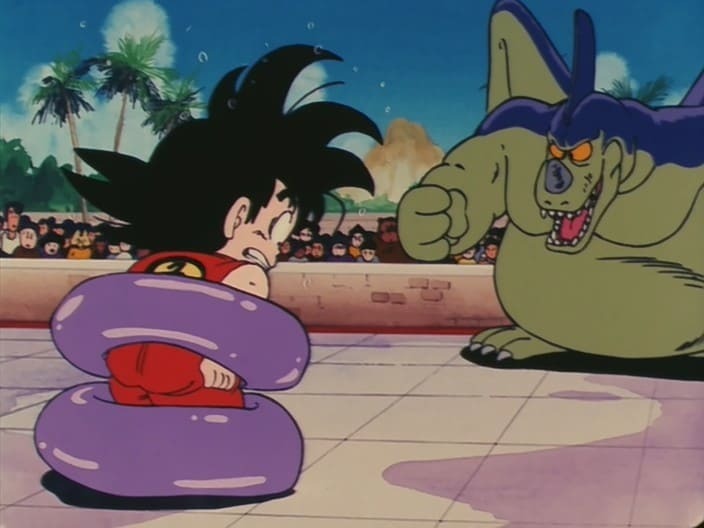 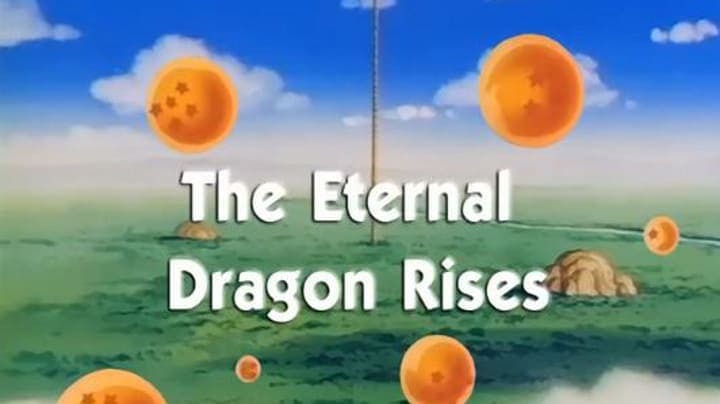 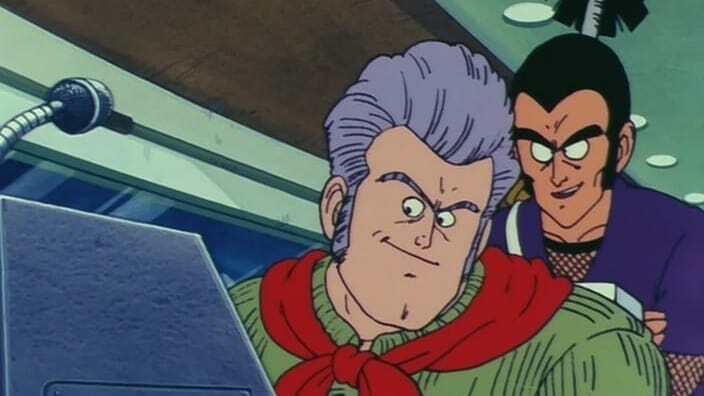 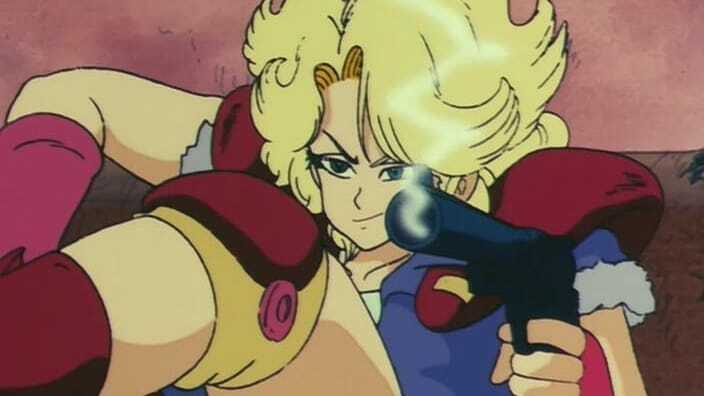 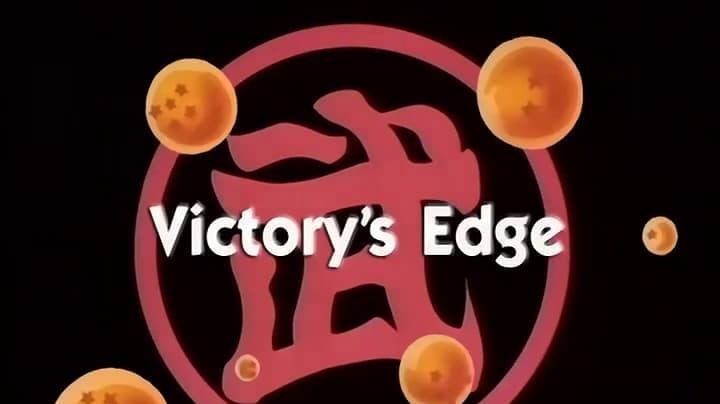 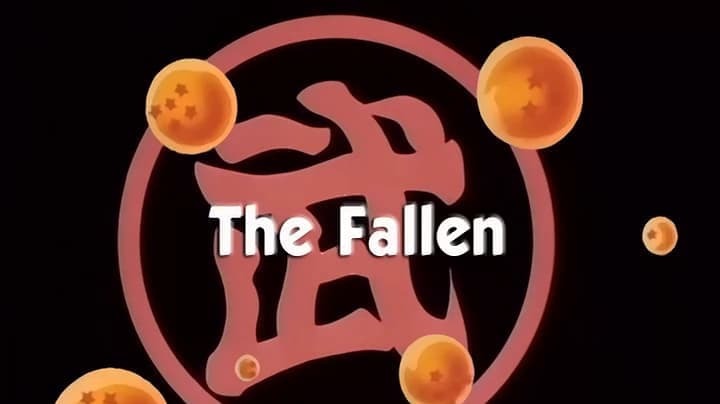 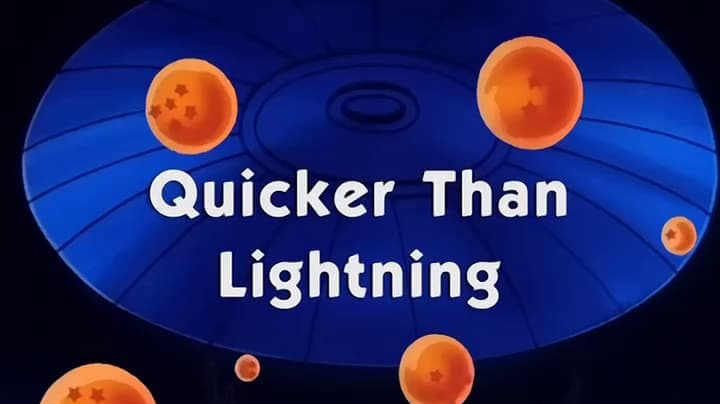 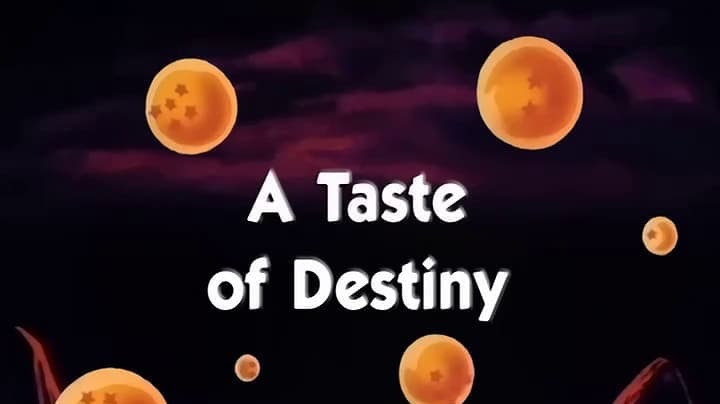 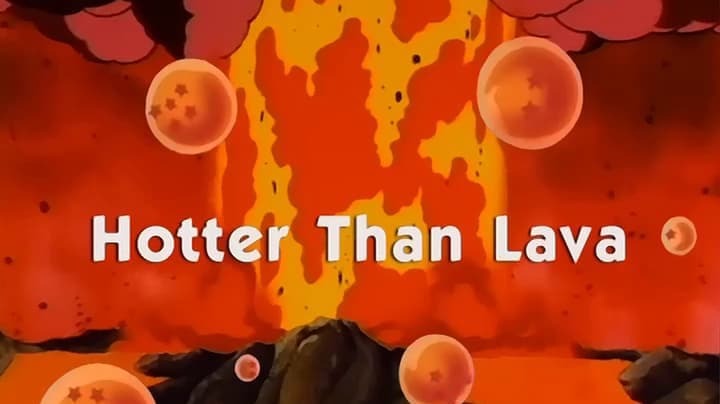 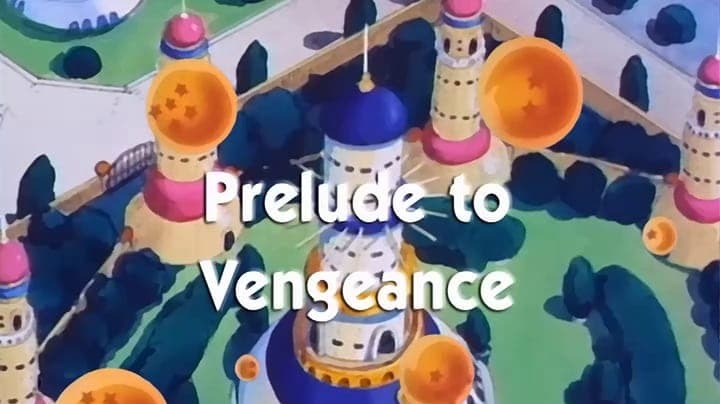 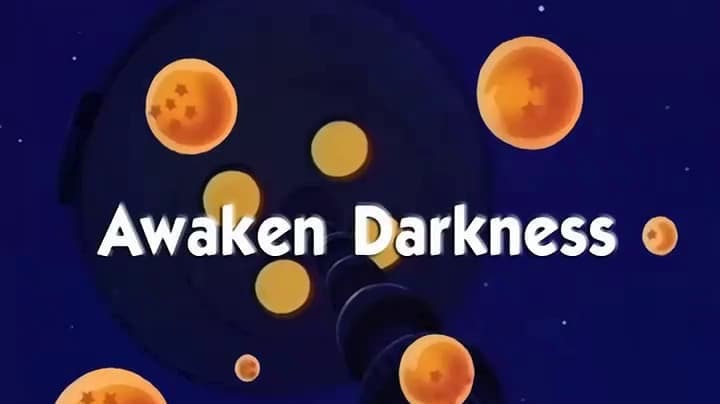 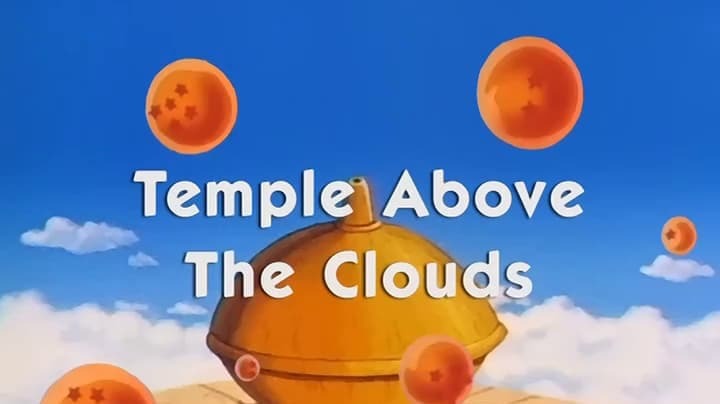 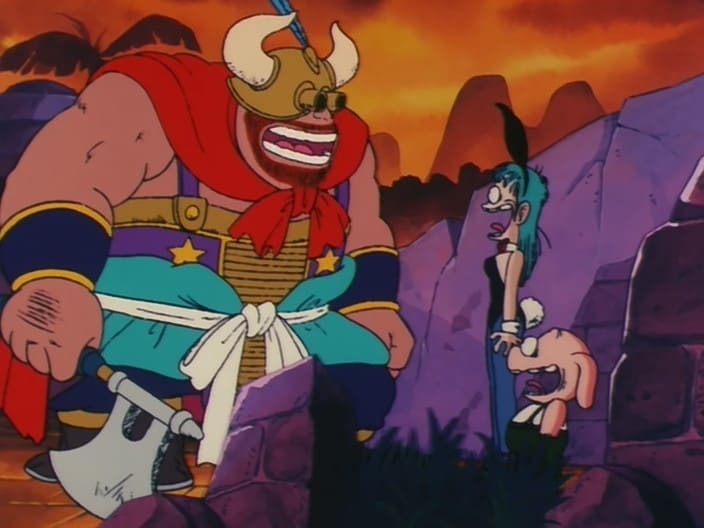 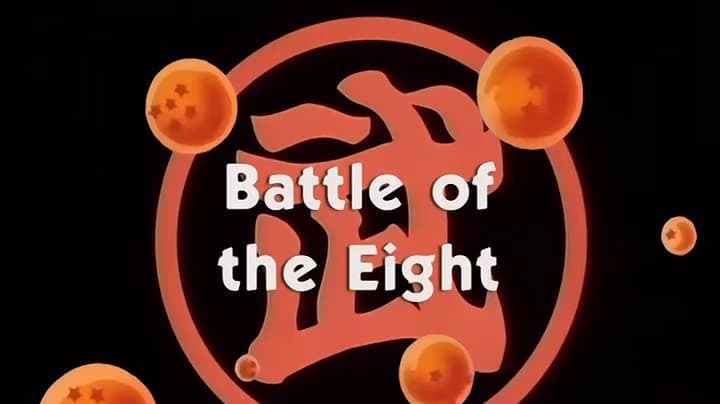 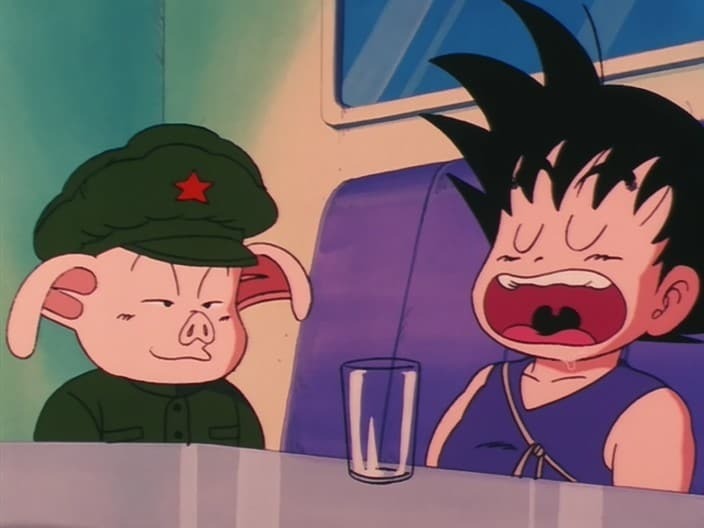 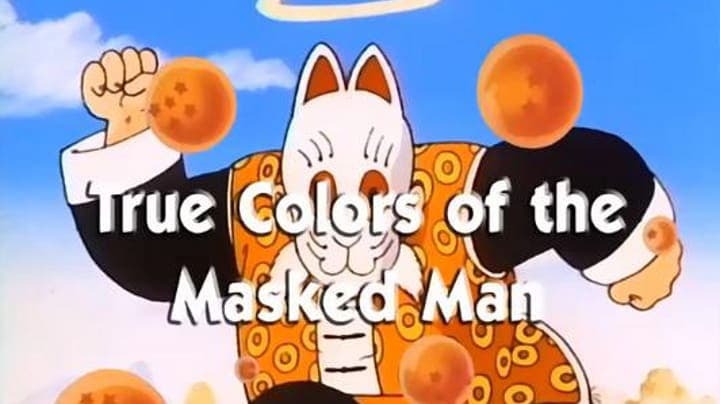 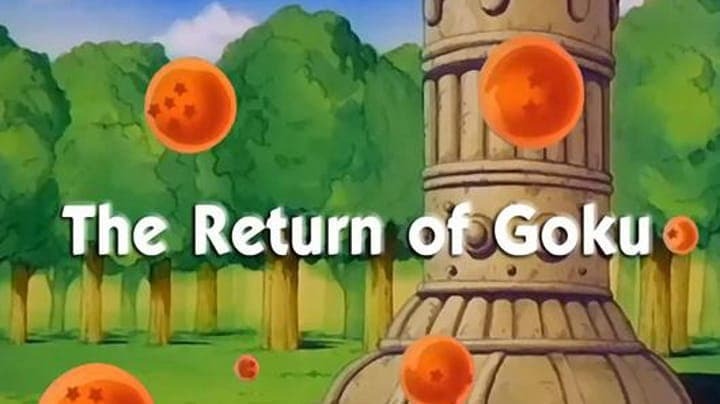 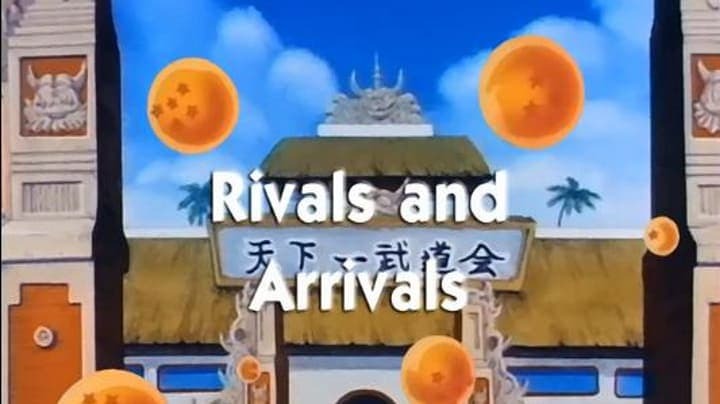 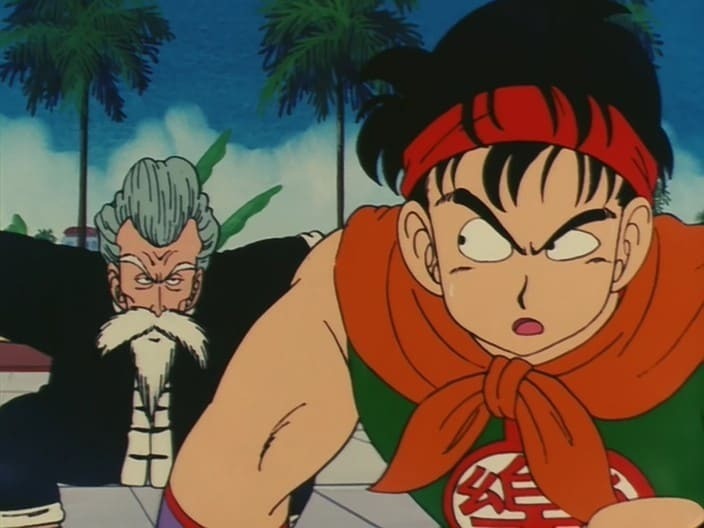 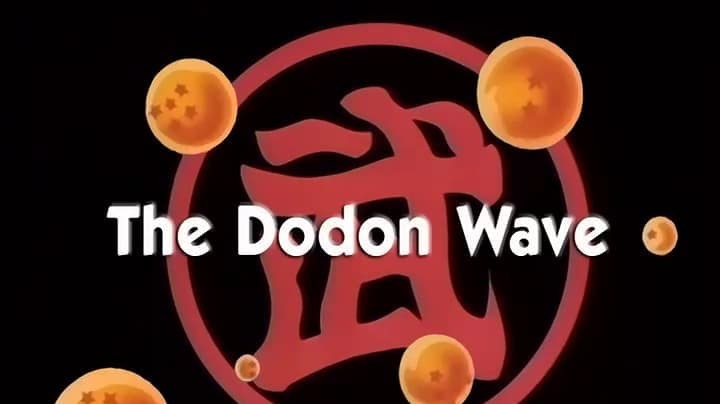 Dragon Ball Season 1 :Episode 32 The Flying Fortress - Vanished! 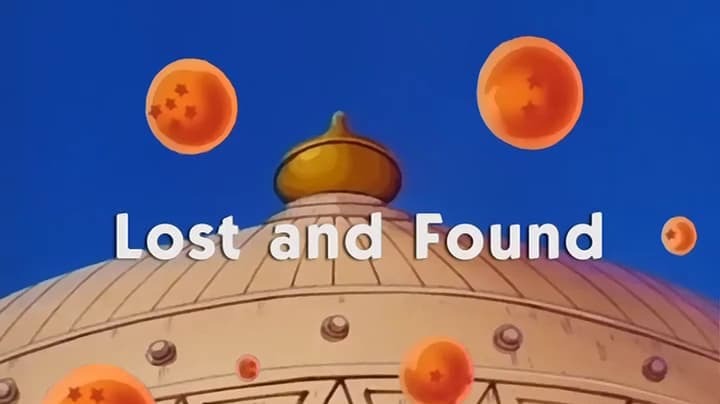 The Flying Fortress - Vanished! 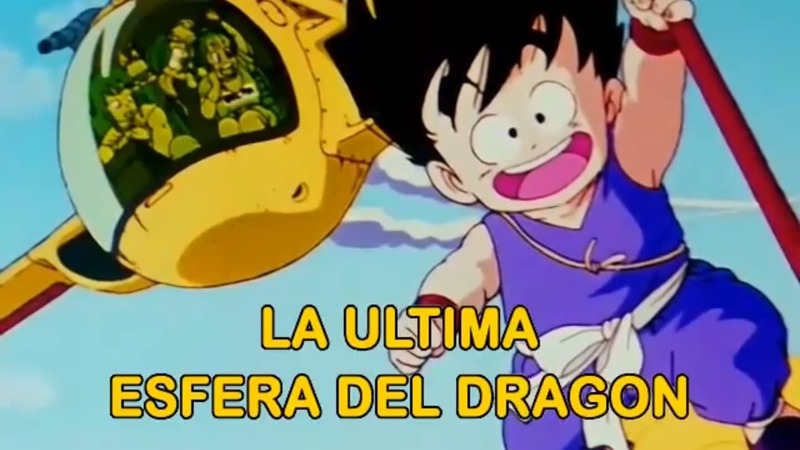 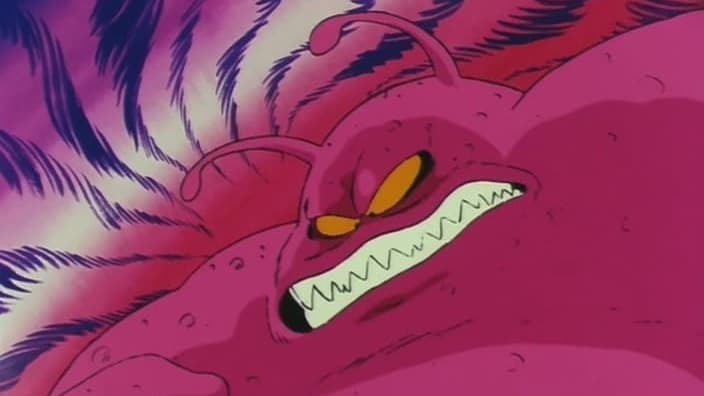 Dragon Ball Season 1 :Episode 37 Ninja Murasaki is Coming! 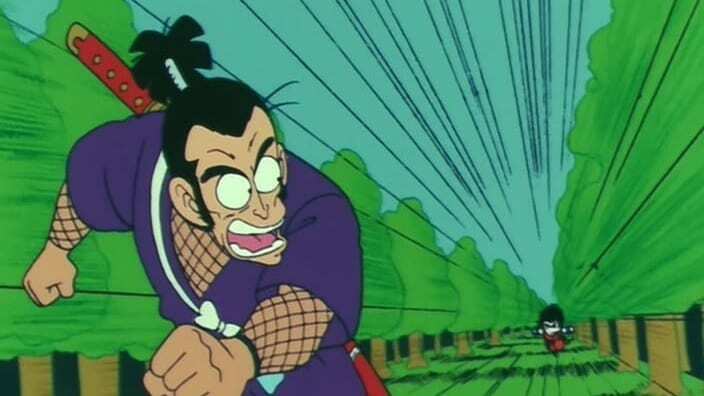 Ninja Murasaki is Coming! 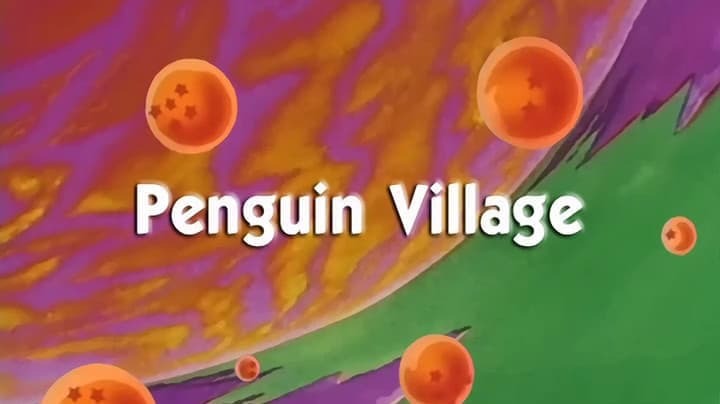 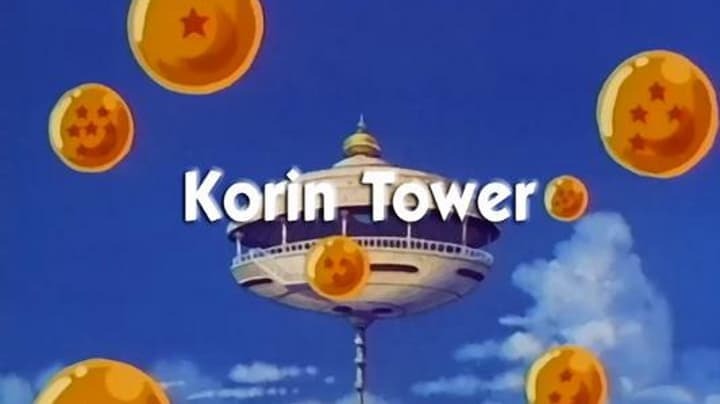 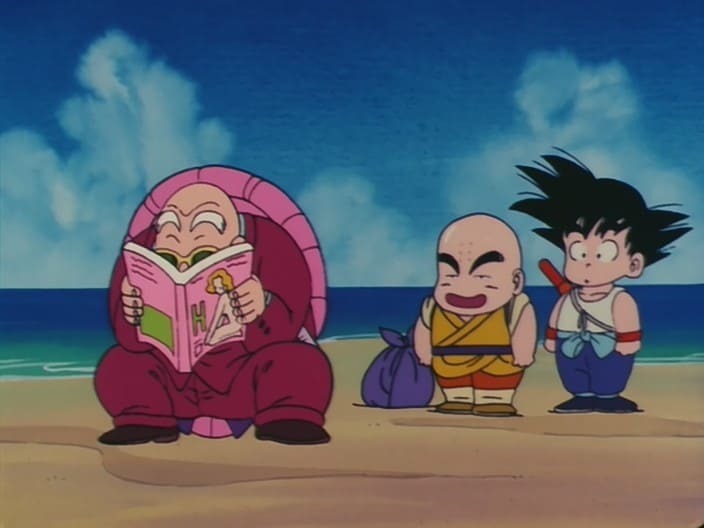 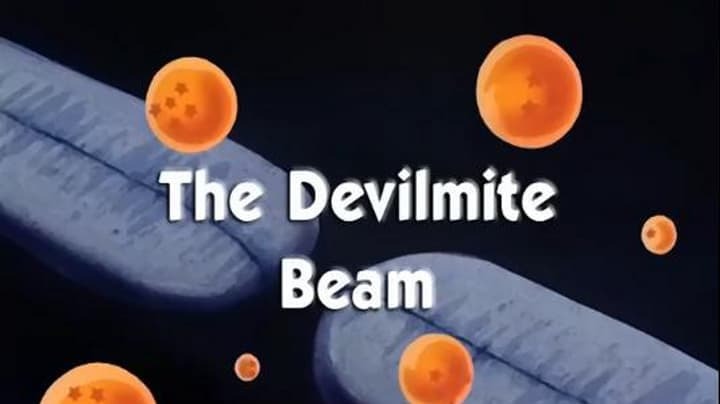 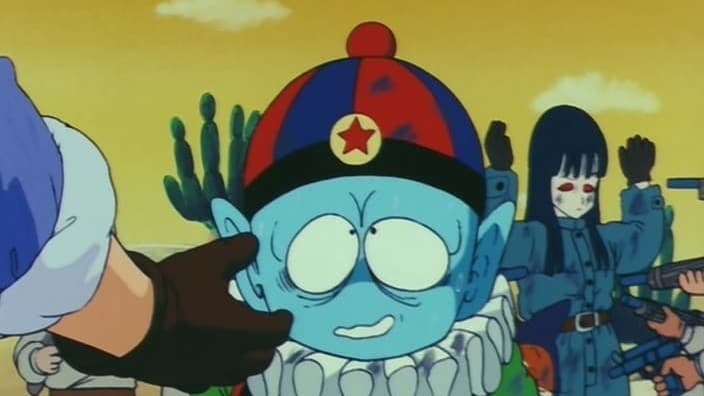 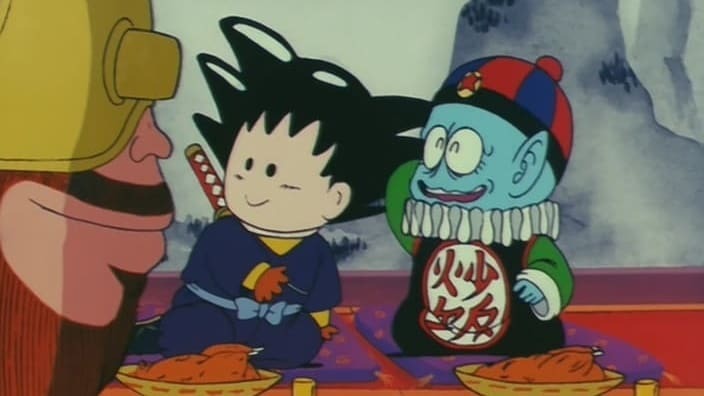 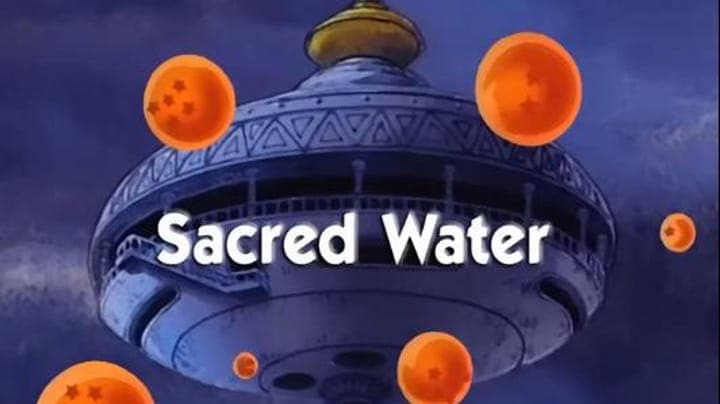 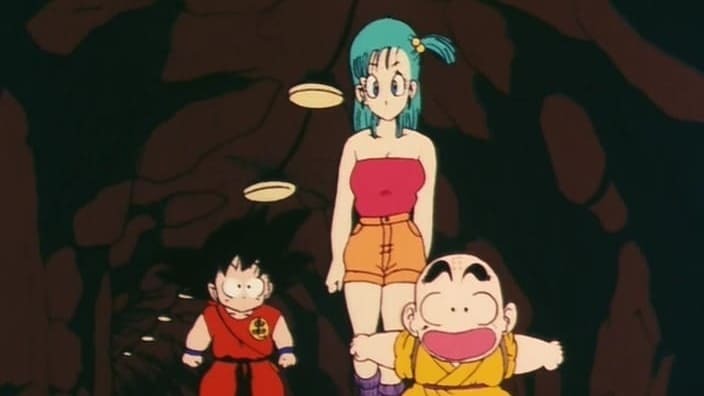 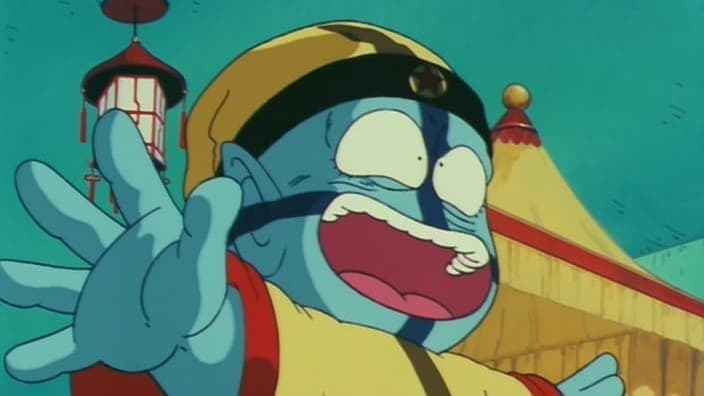 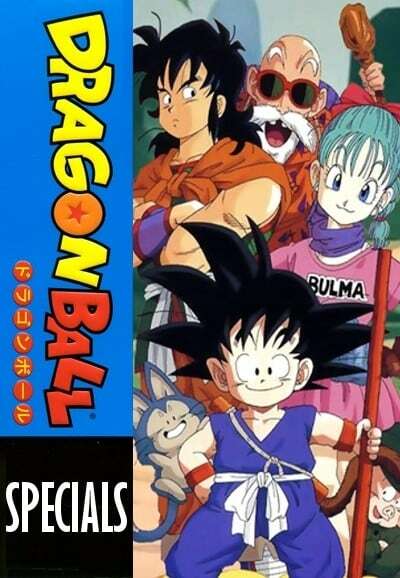 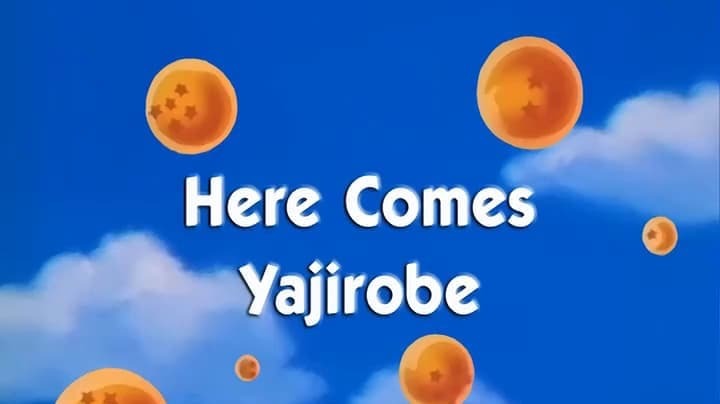 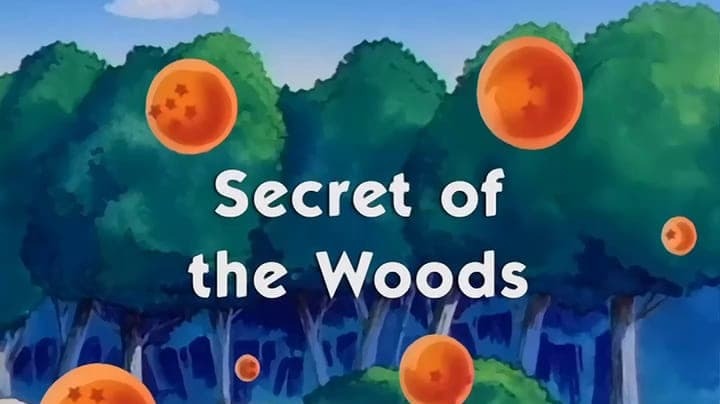 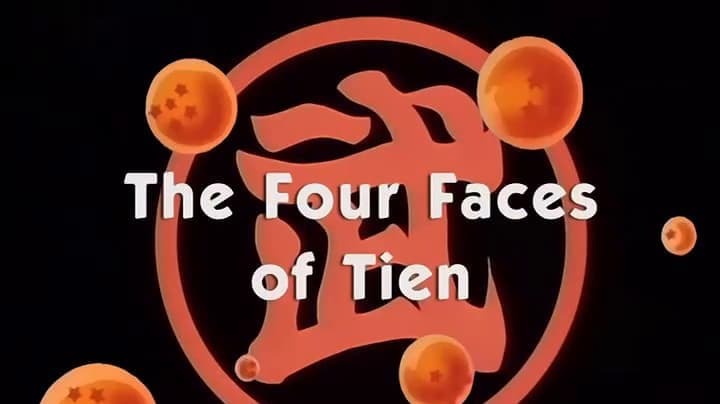 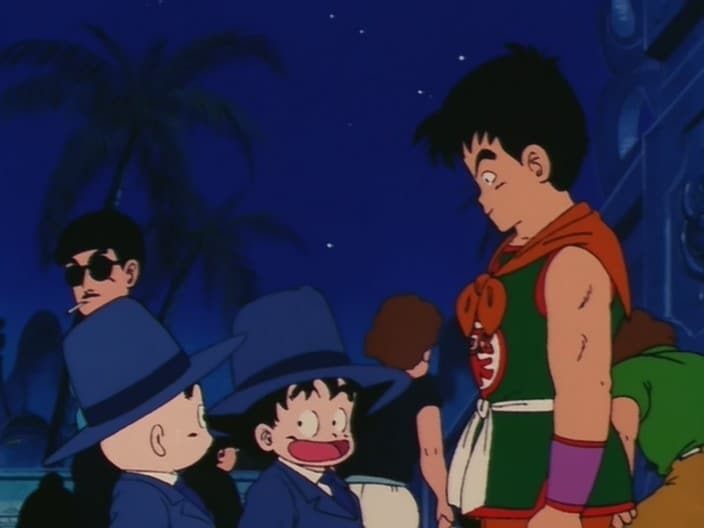 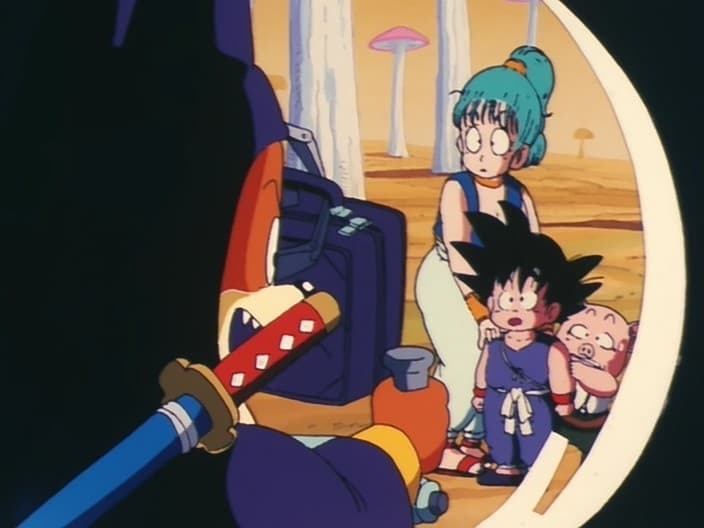 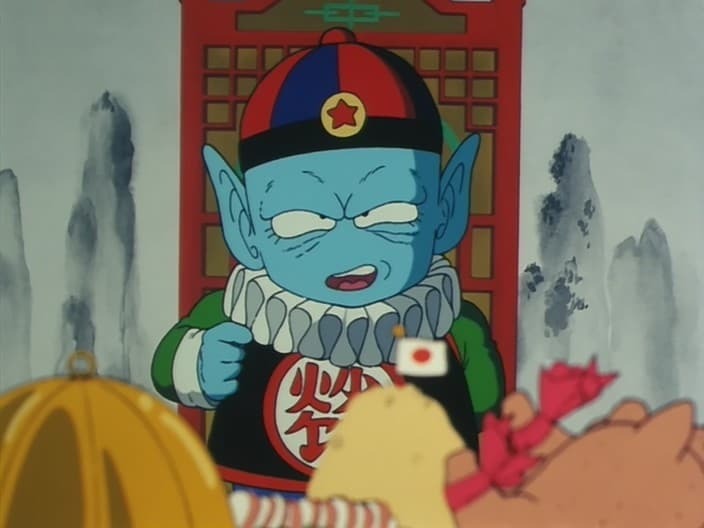 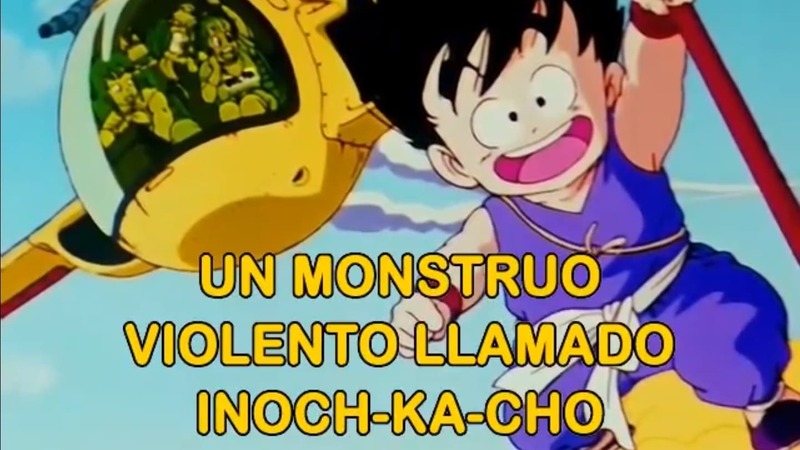 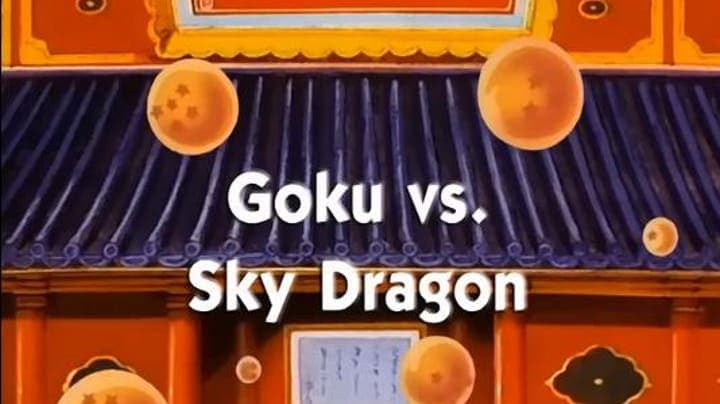 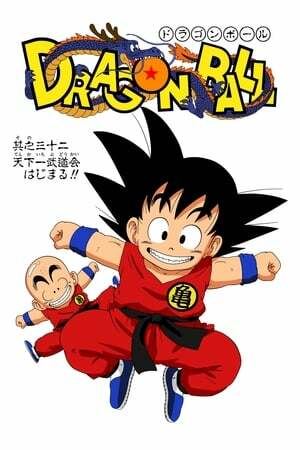 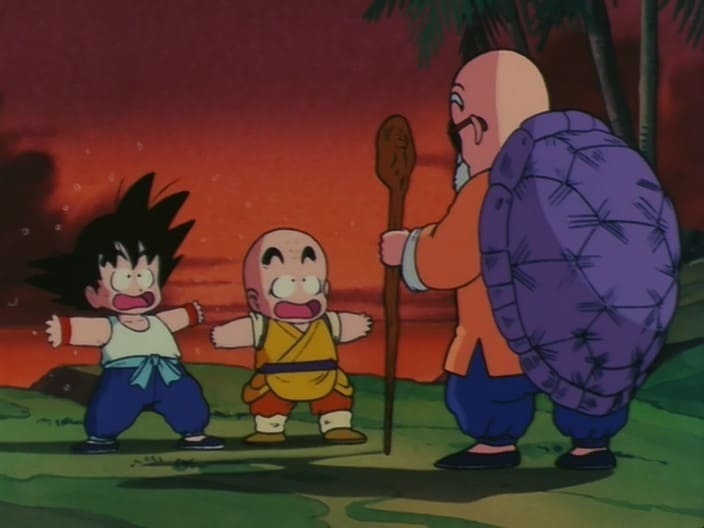 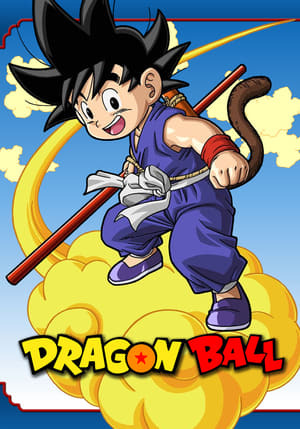 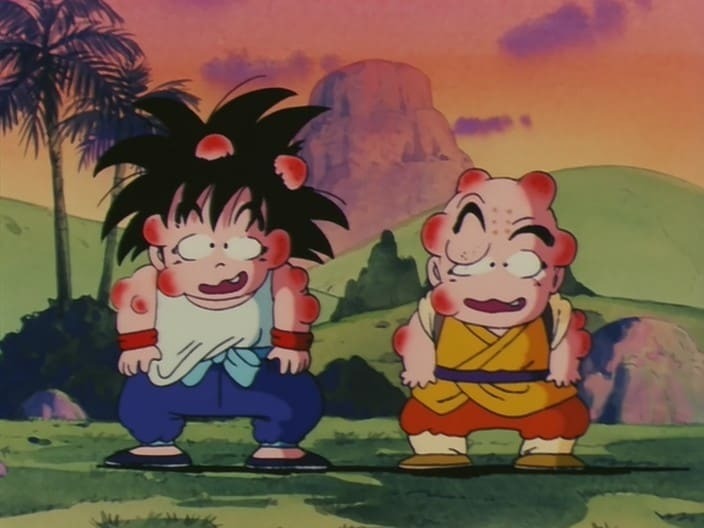 Dragon Ball Season 1 :Episode 47 Kame House - Found! 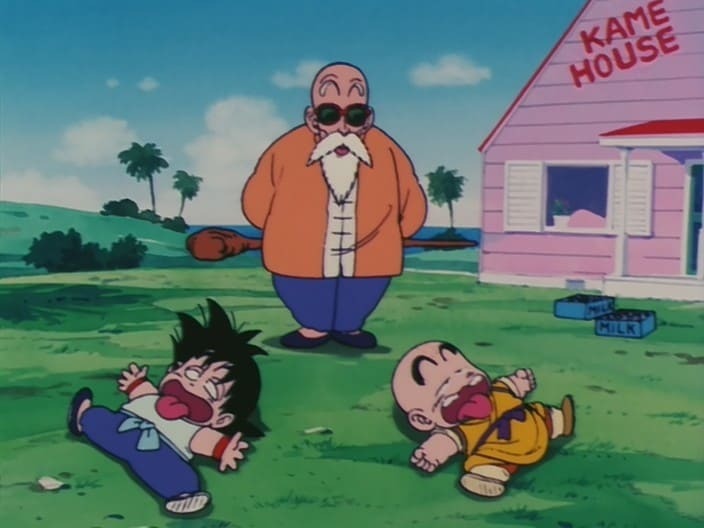 Kame House - Found! Dragon Ball Season 1 :Episode 50 The Trap Is Sprung! The Trap Is Sprung! 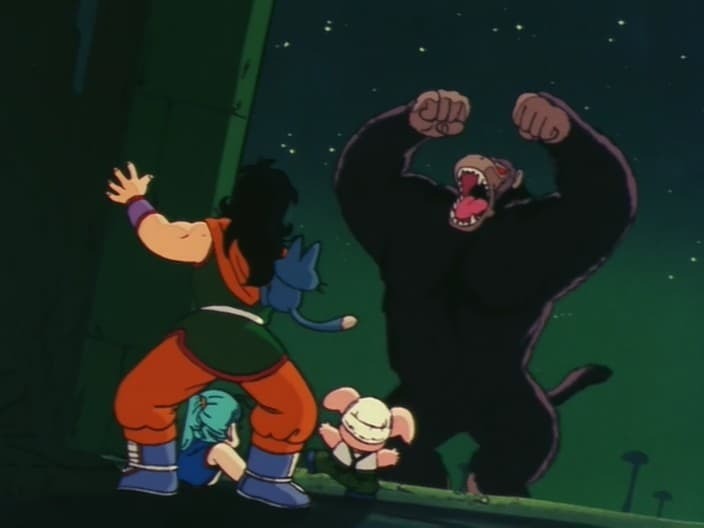 Dragon Ball Season 1 :Episode 60 Tao Attacks! 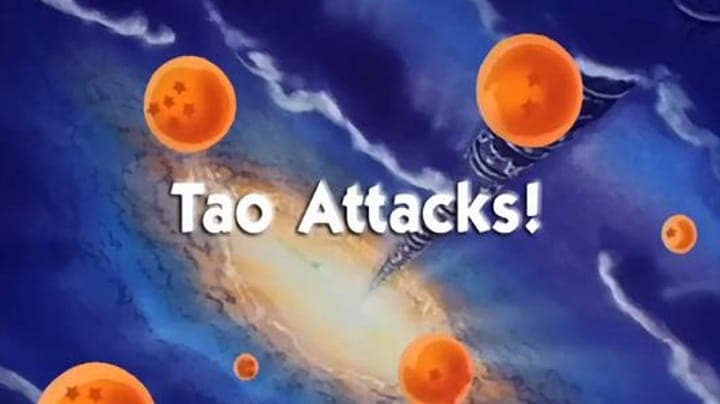 Tao Attacks! 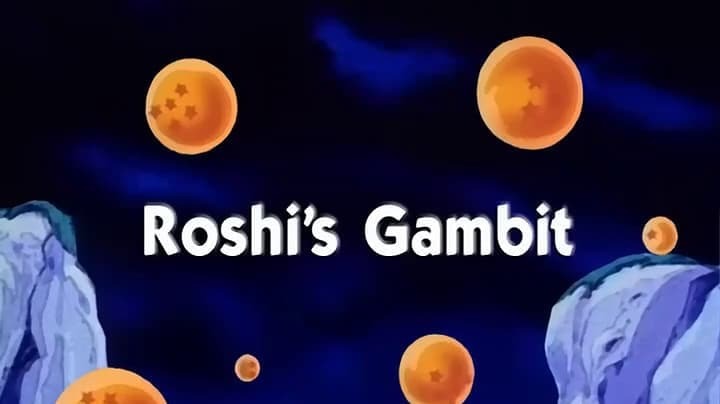 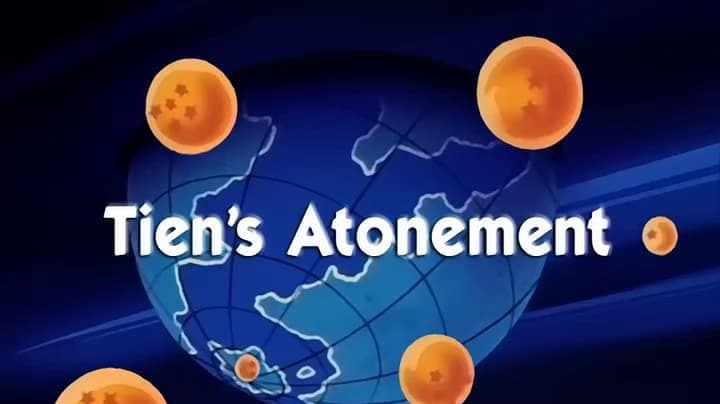 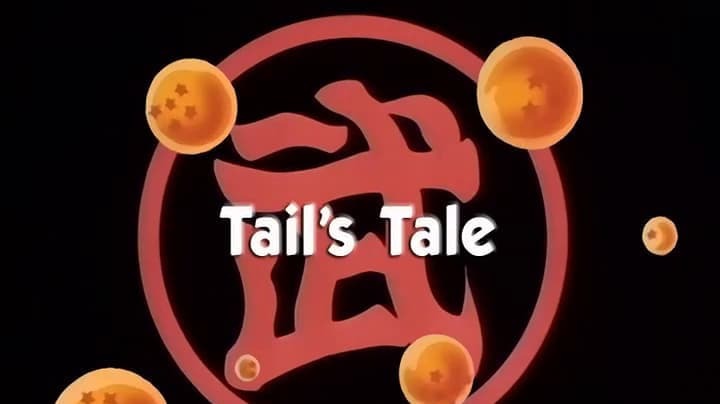 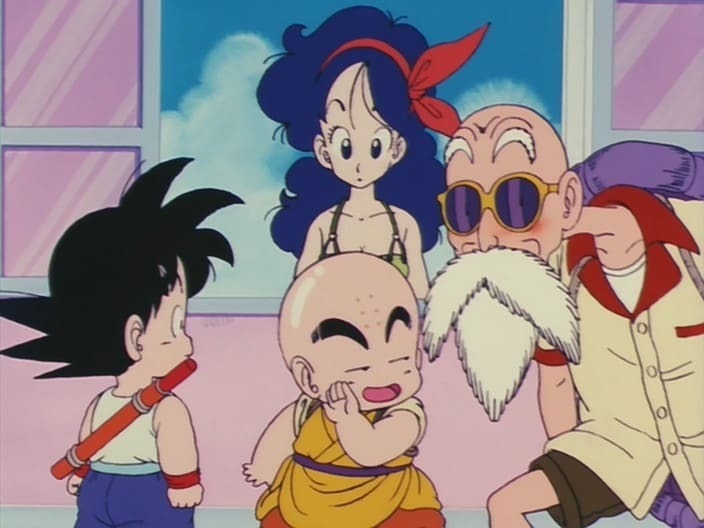 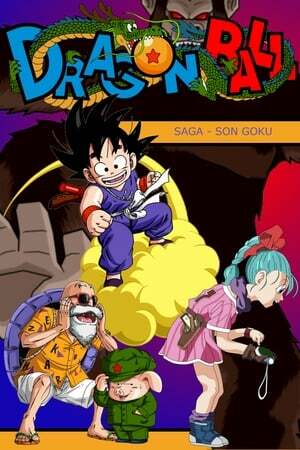 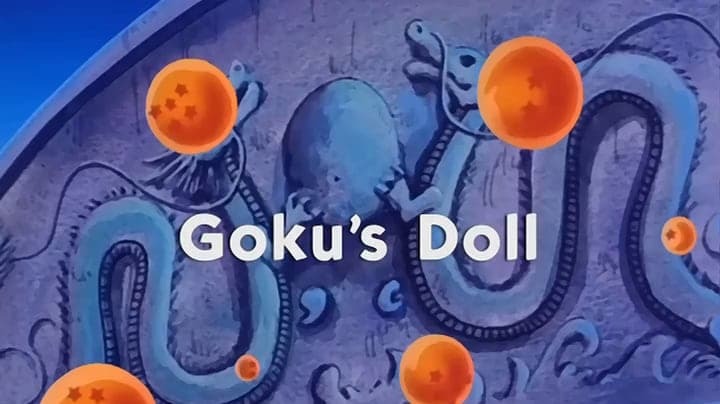 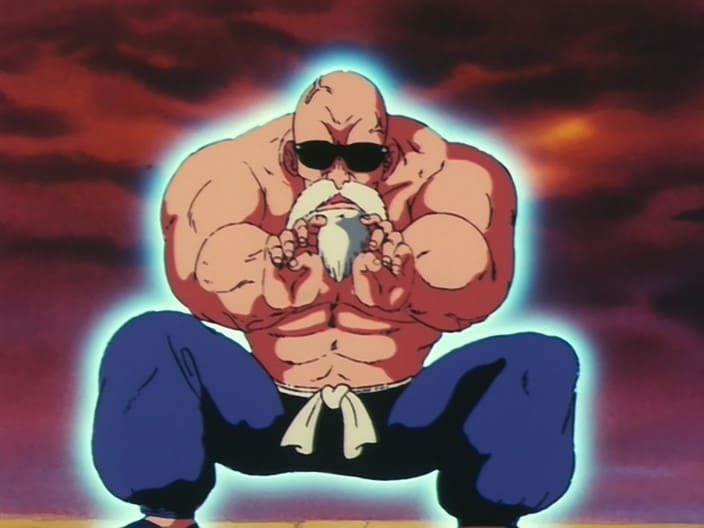 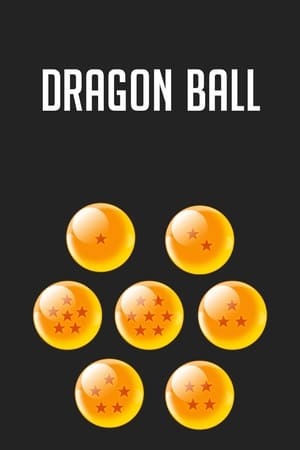 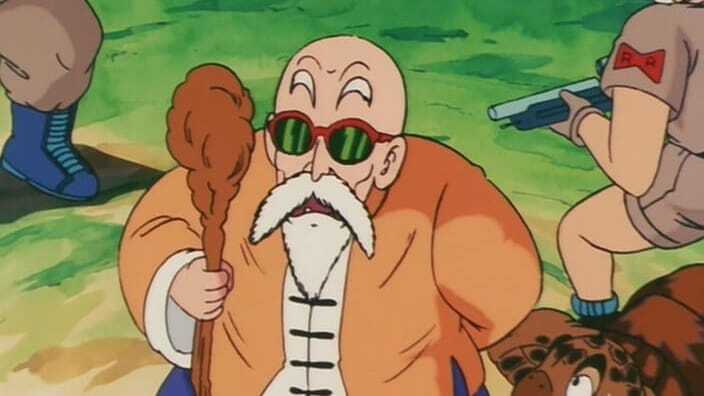 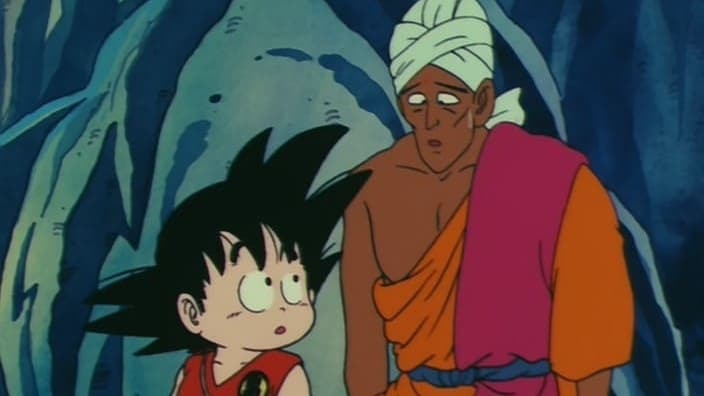 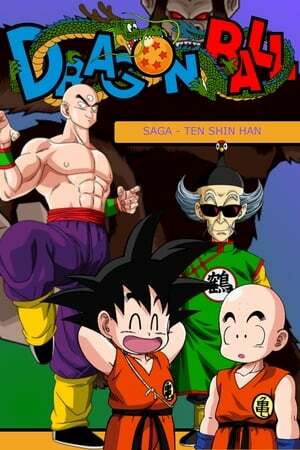 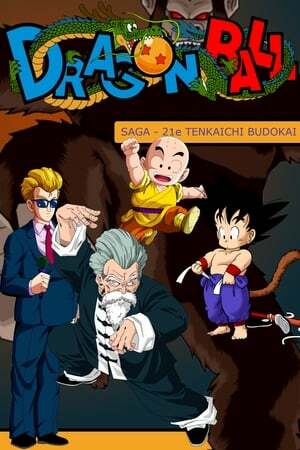 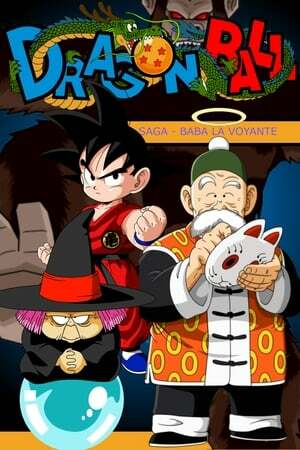 Dragon Ball Season 1 :Episode 69 Who is Fortuneteller Baba? 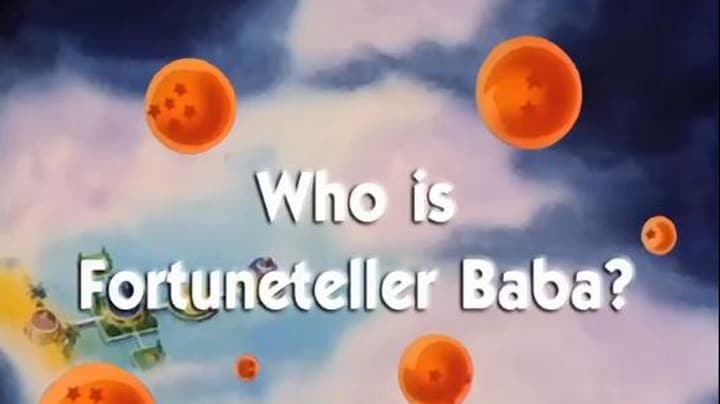 Who is Fortuneteller Baba? 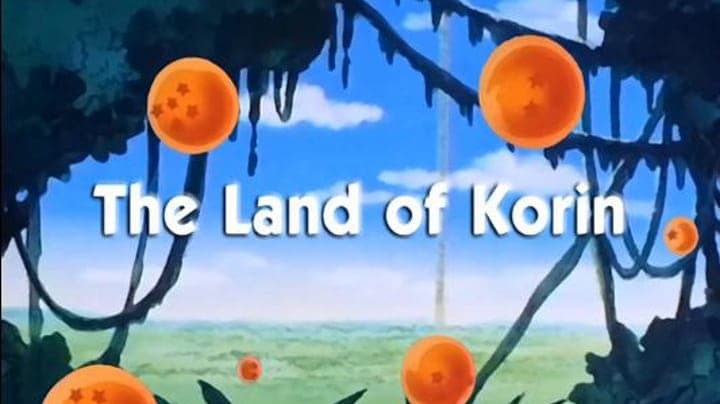 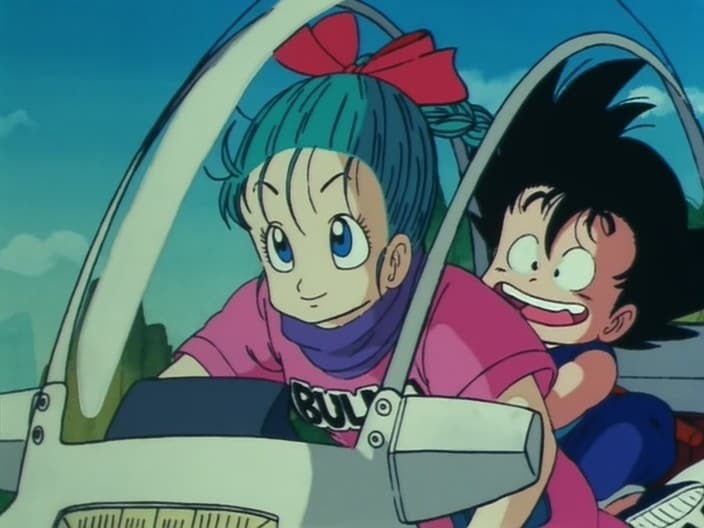 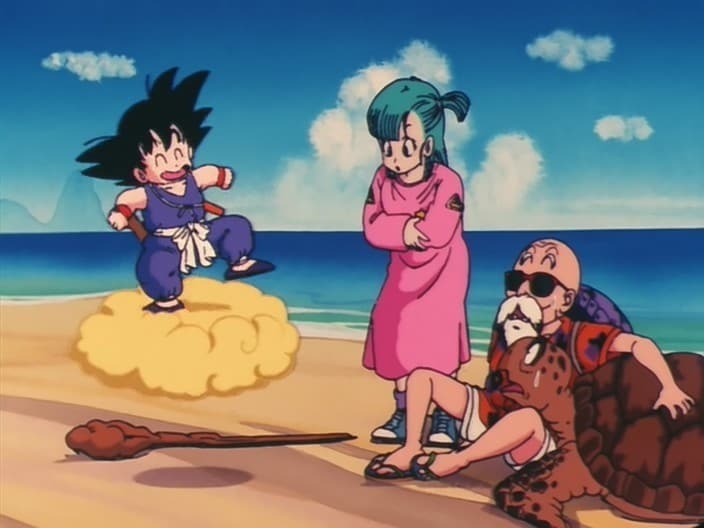 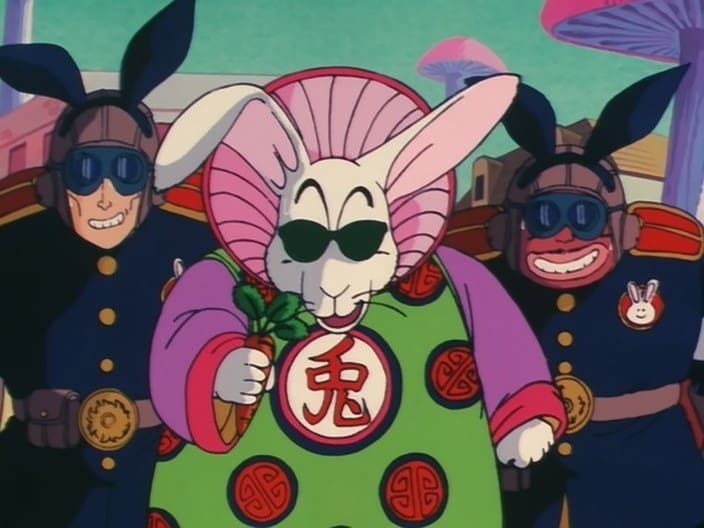 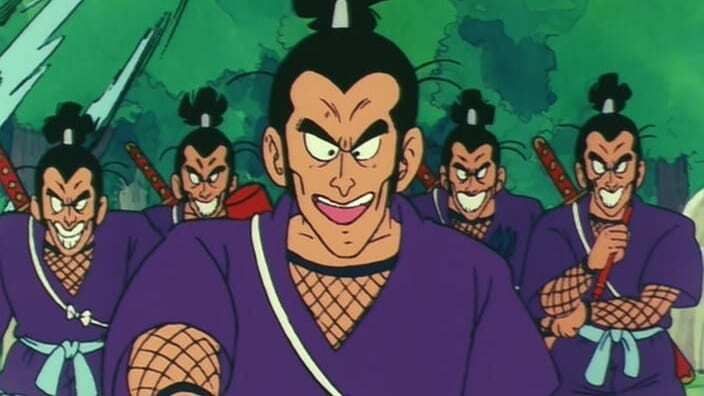 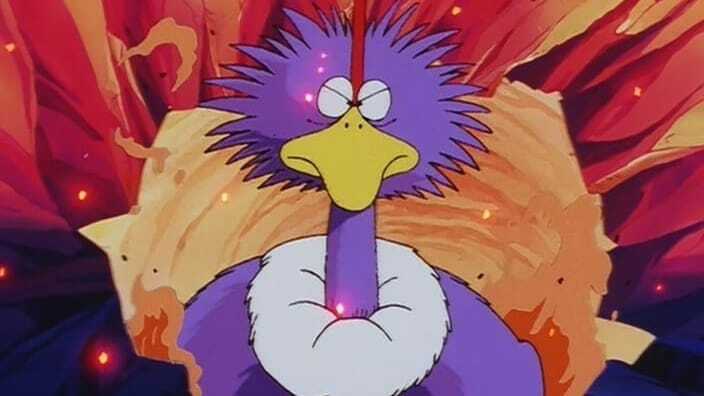 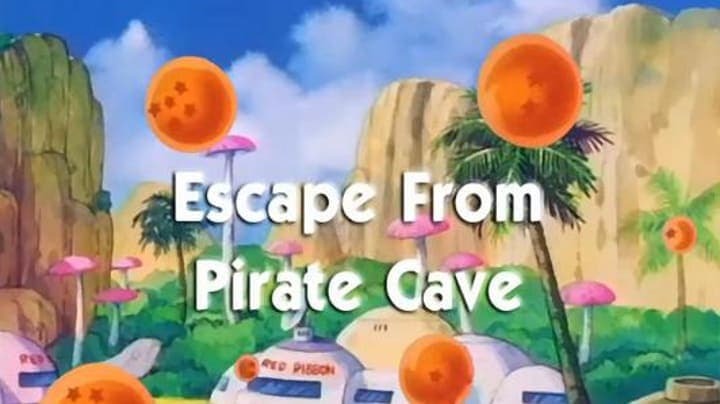 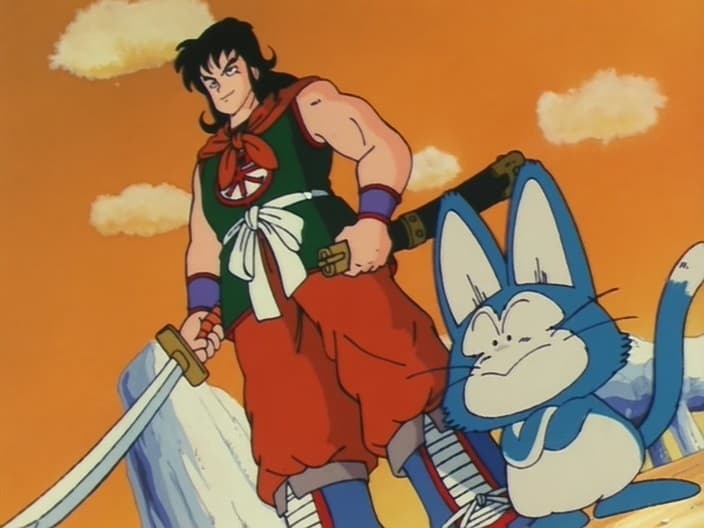 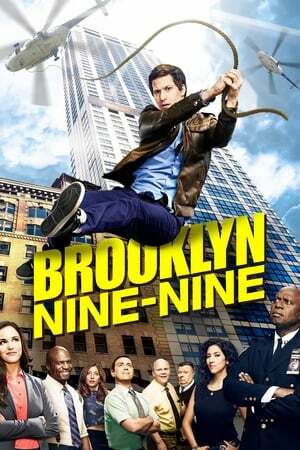 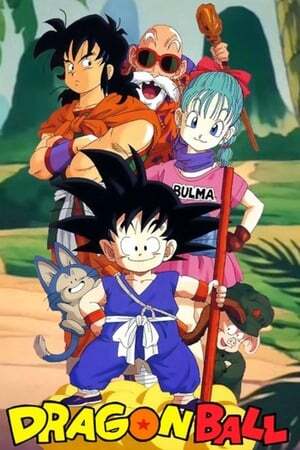 Dragon Ball Season 1 :Episode 83 Which Way to Papaya Island? 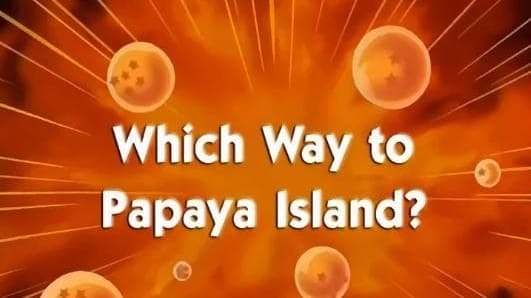 Which Way to Papaya Island? 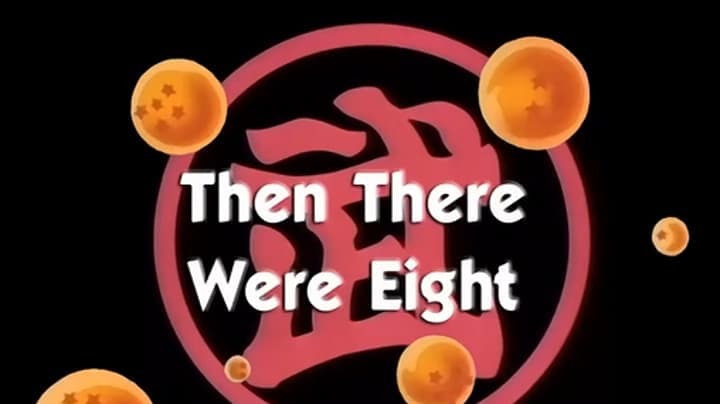 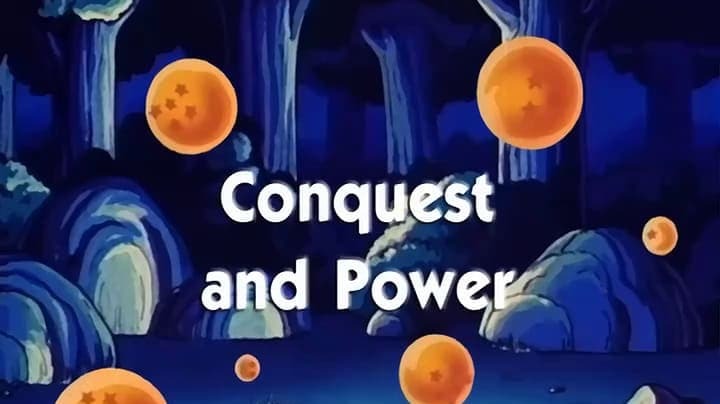 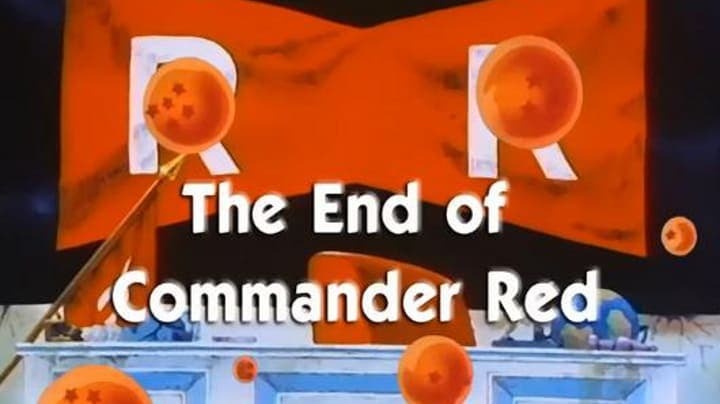 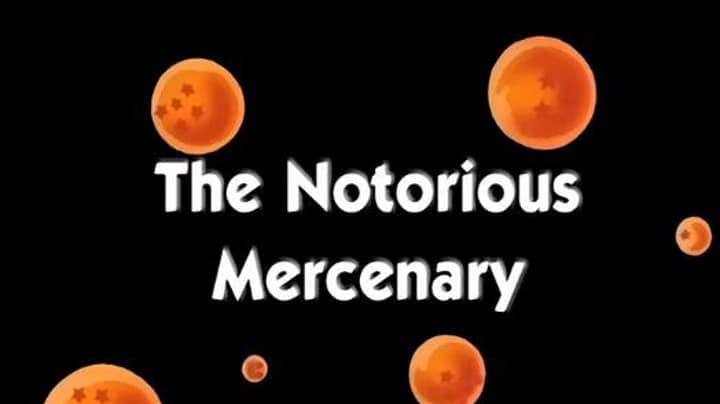 Dragon Ball Season 1 :Episode 91 Counting Controversy!! 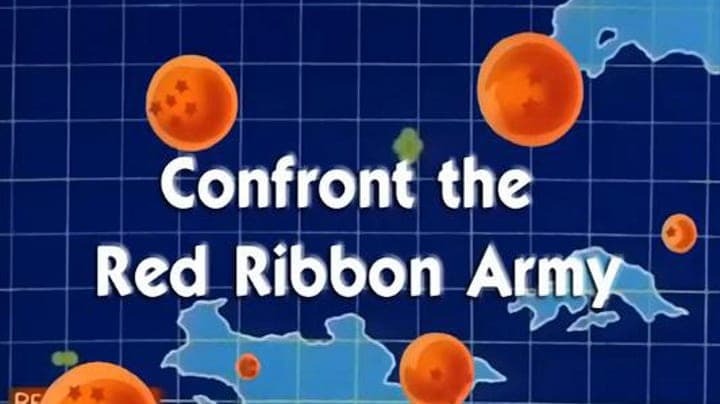 Counting Controversy!! 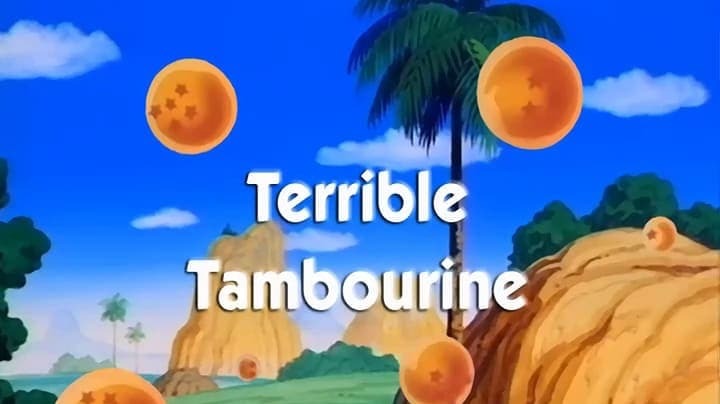 Dragon Ball Season 1 :Episode 103 Tambourine Attacks! 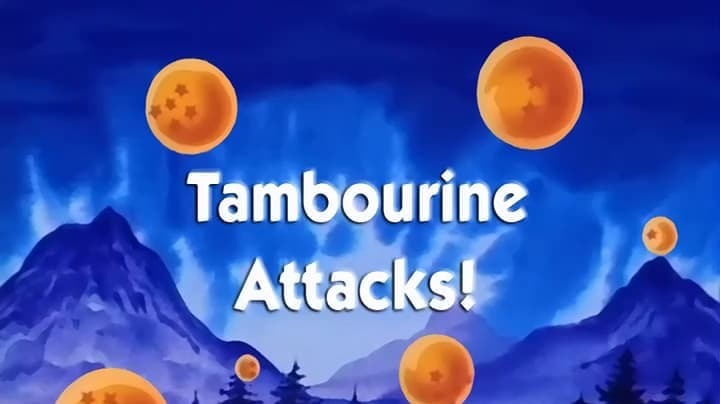 Tambourine Attacks!